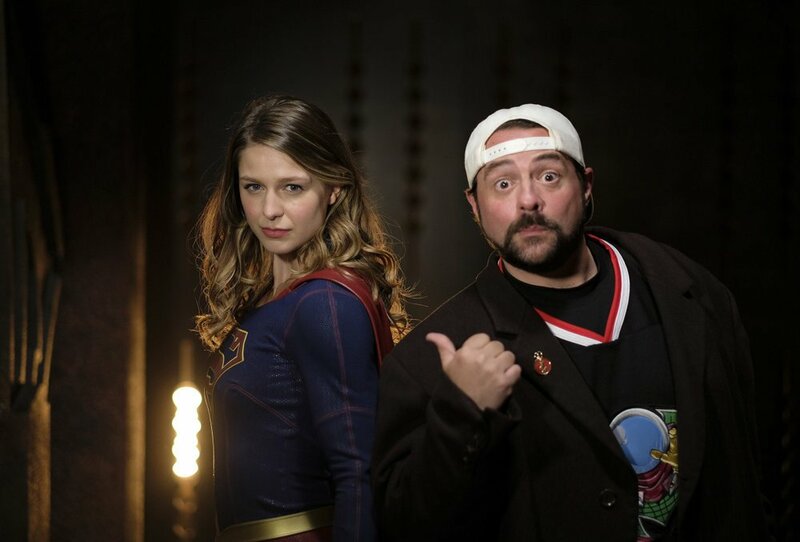 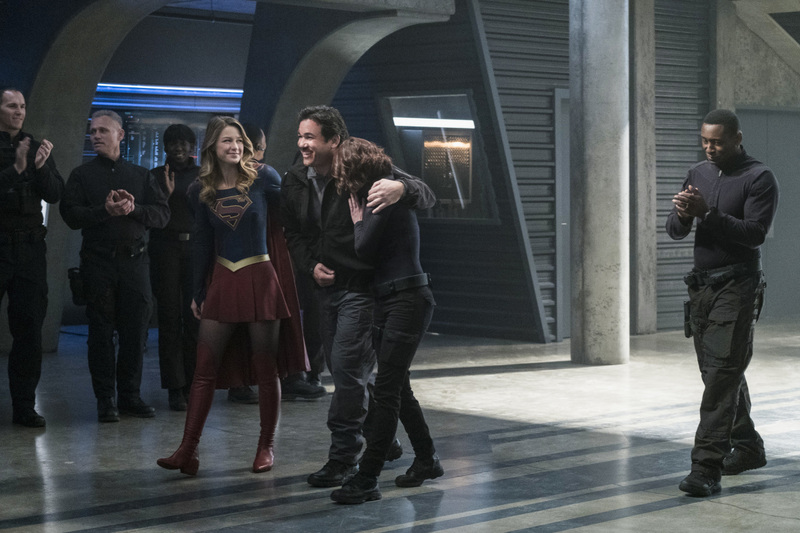 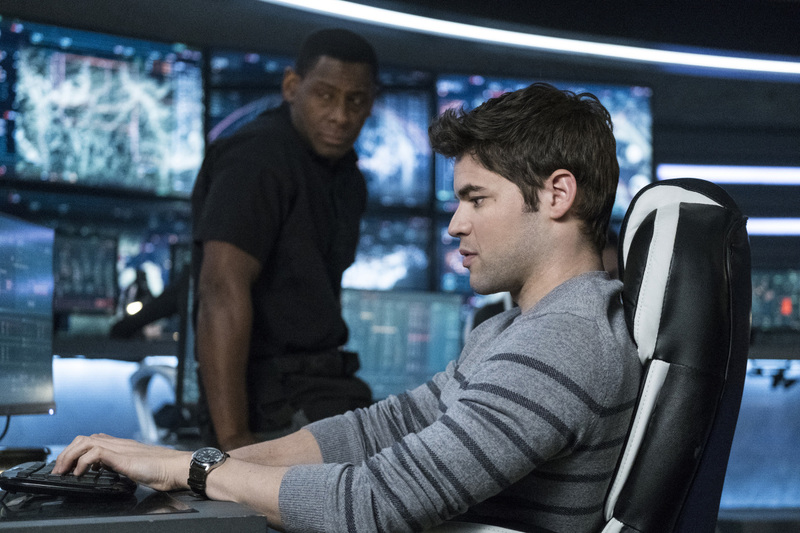 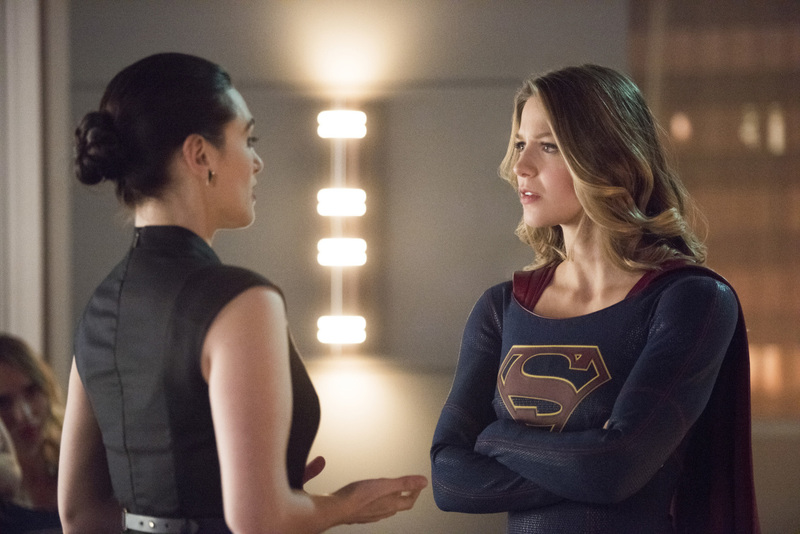 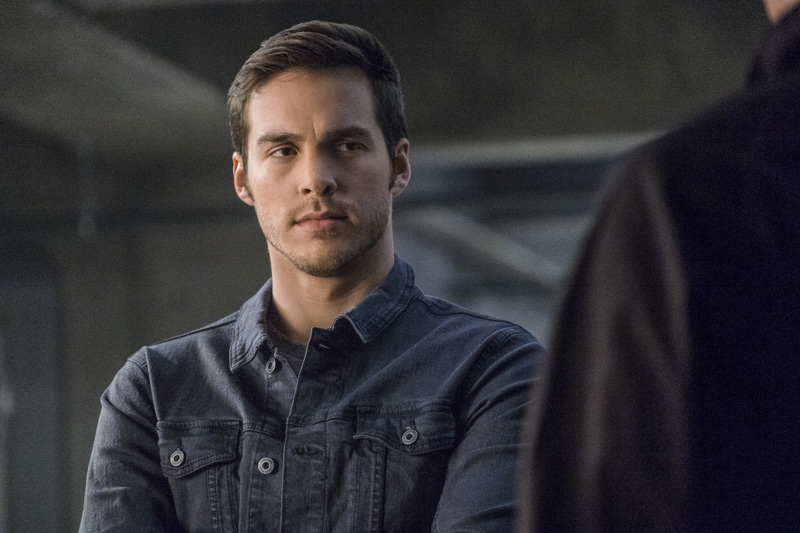 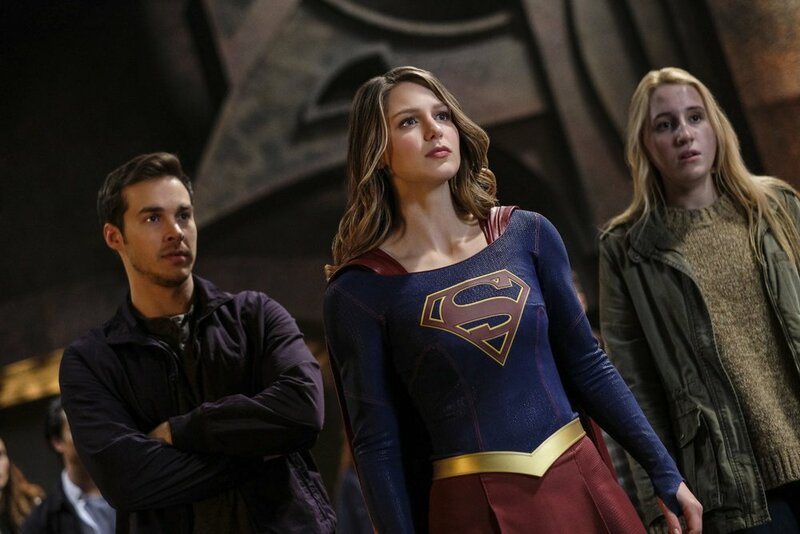 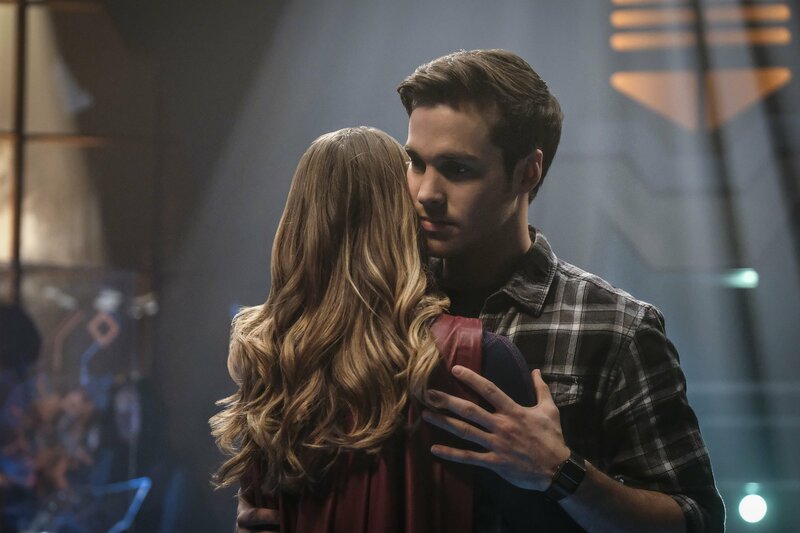 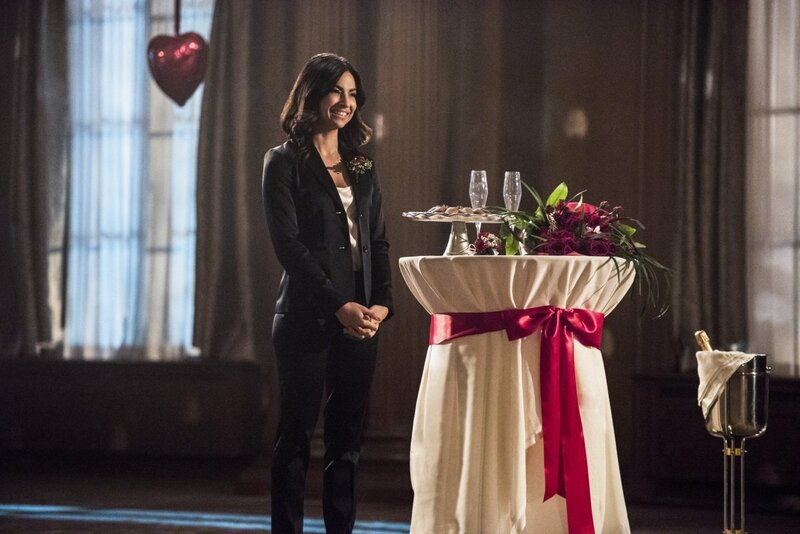 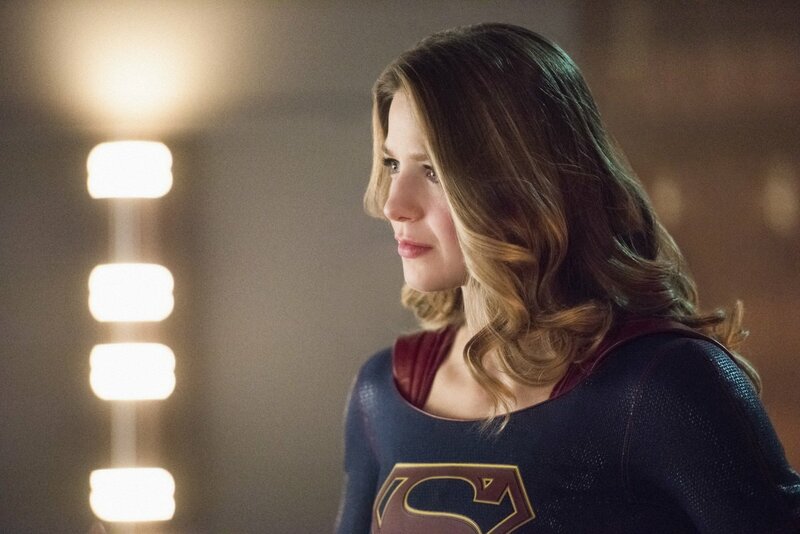 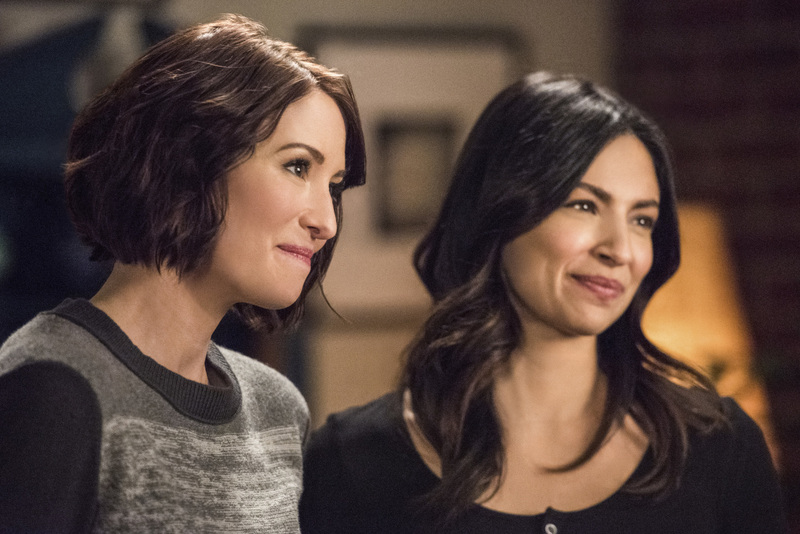 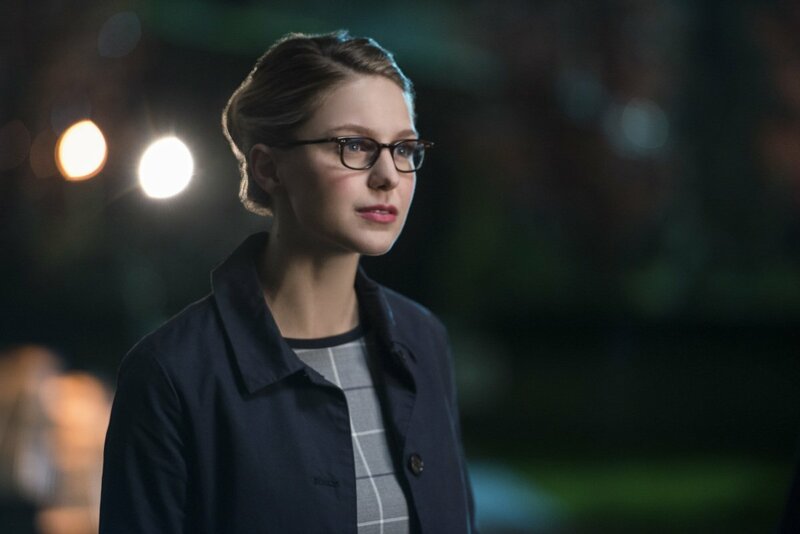 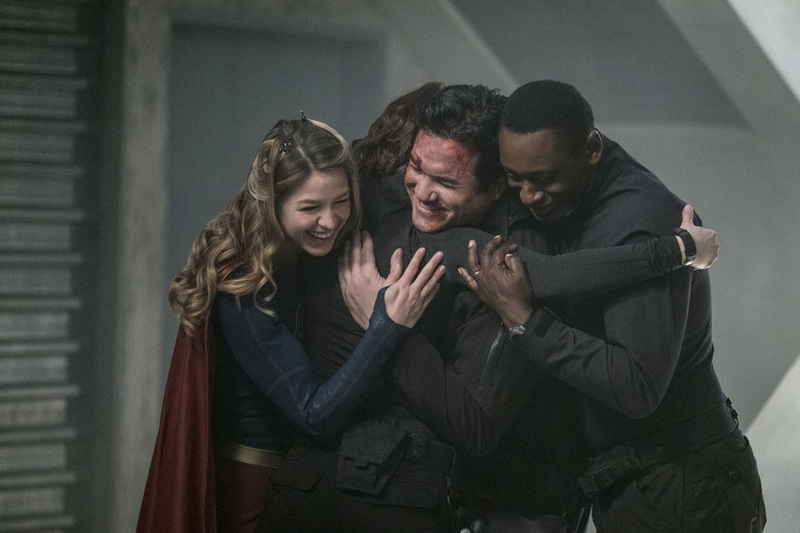 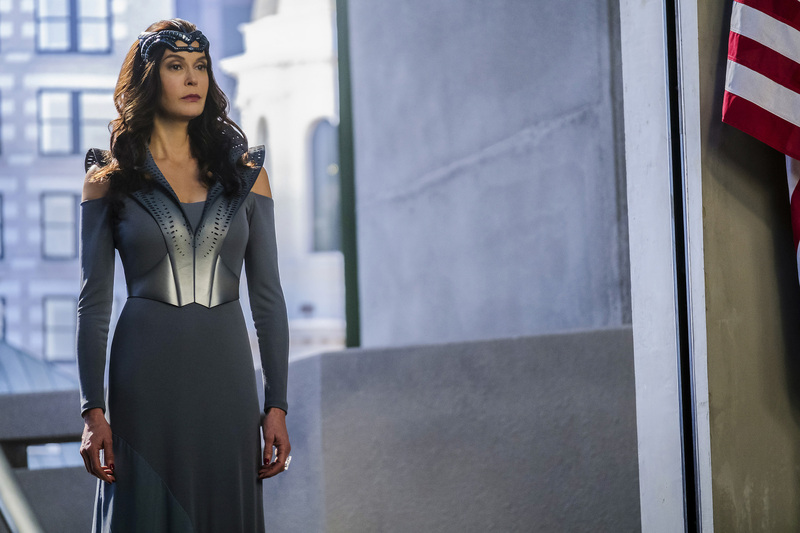 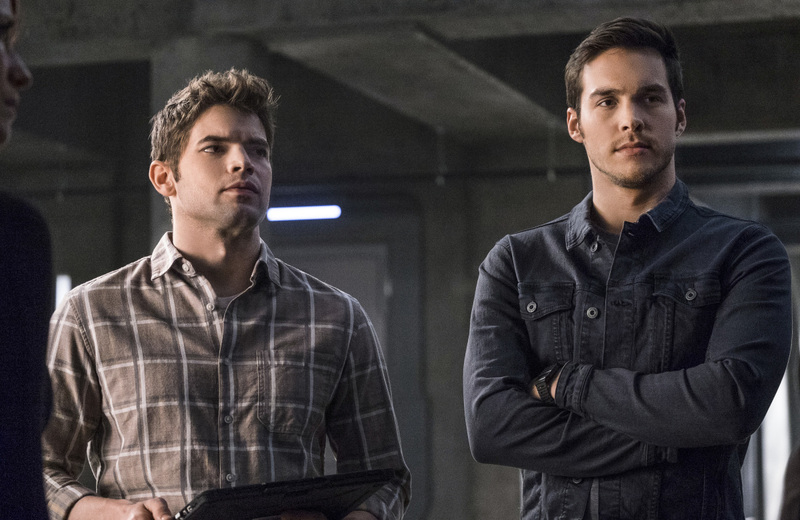 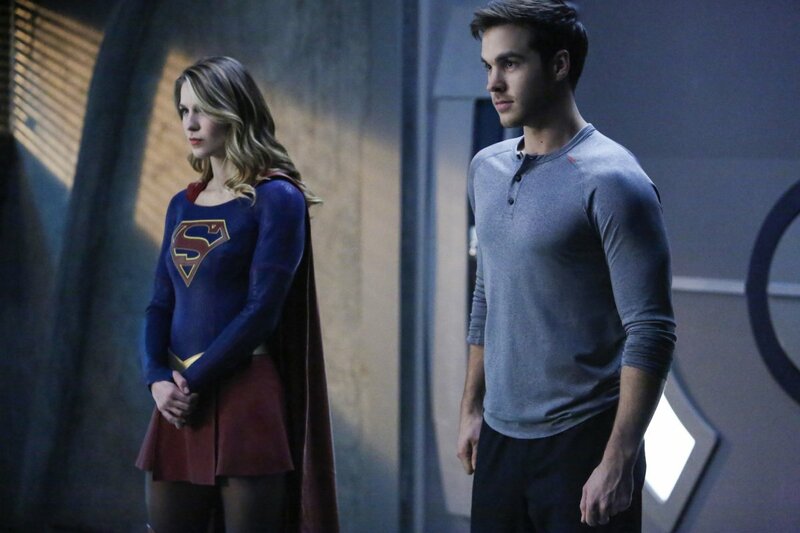 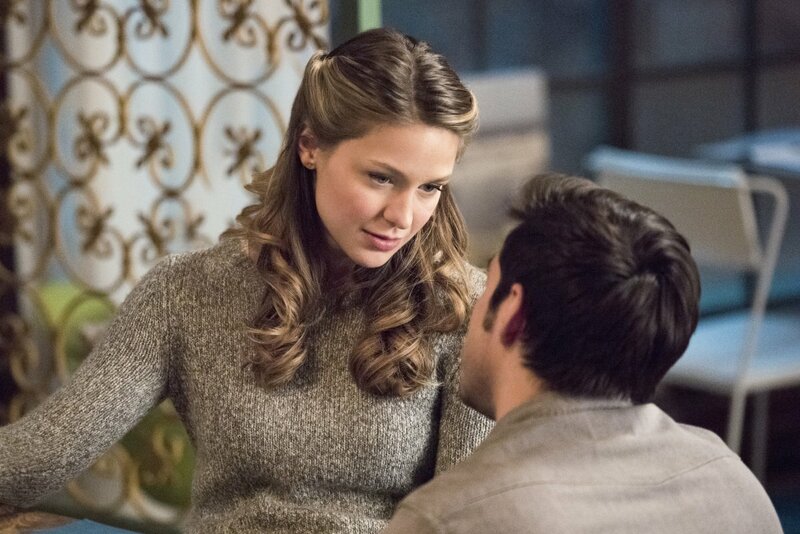 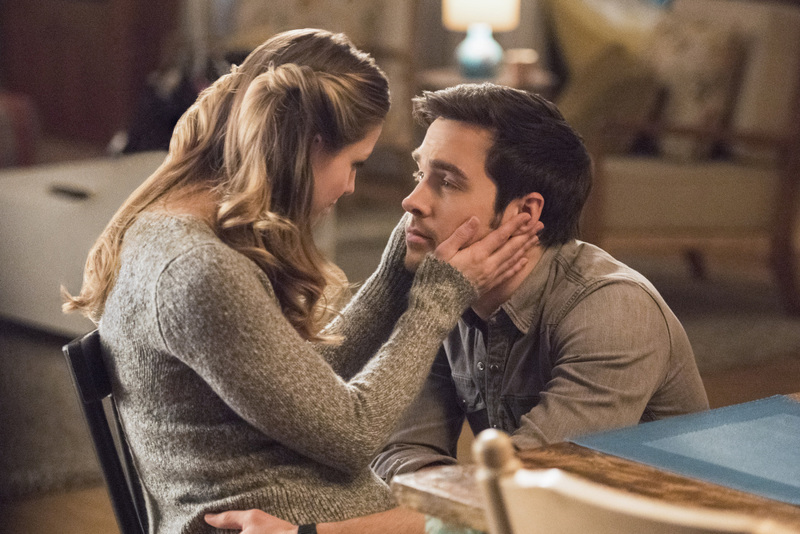 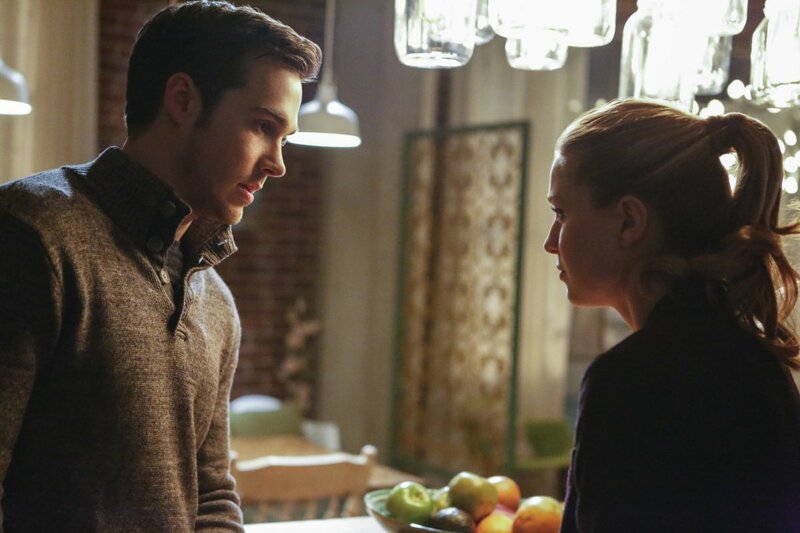 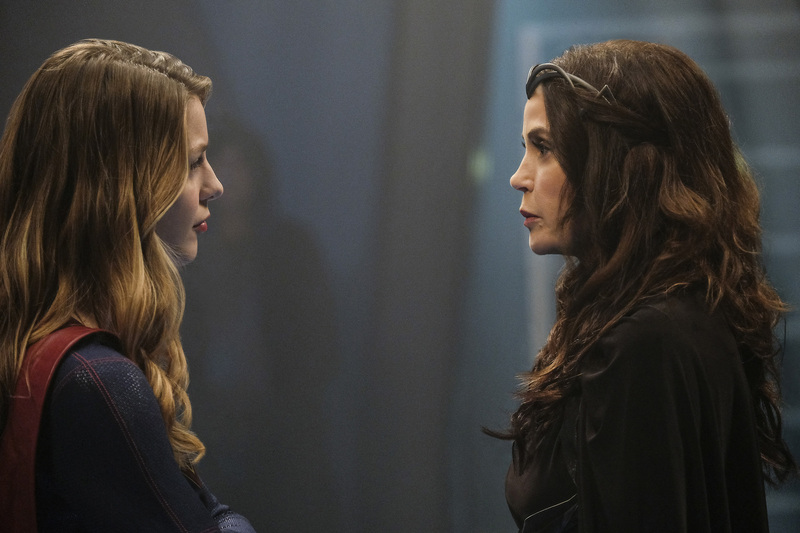 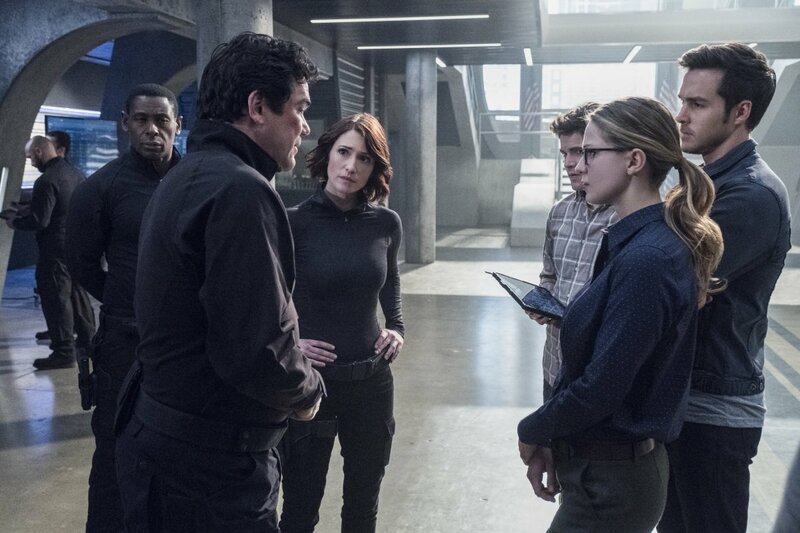 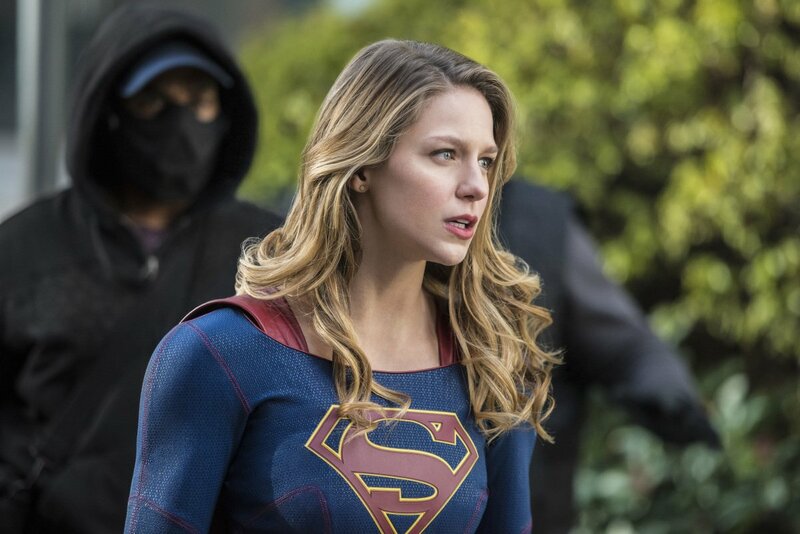 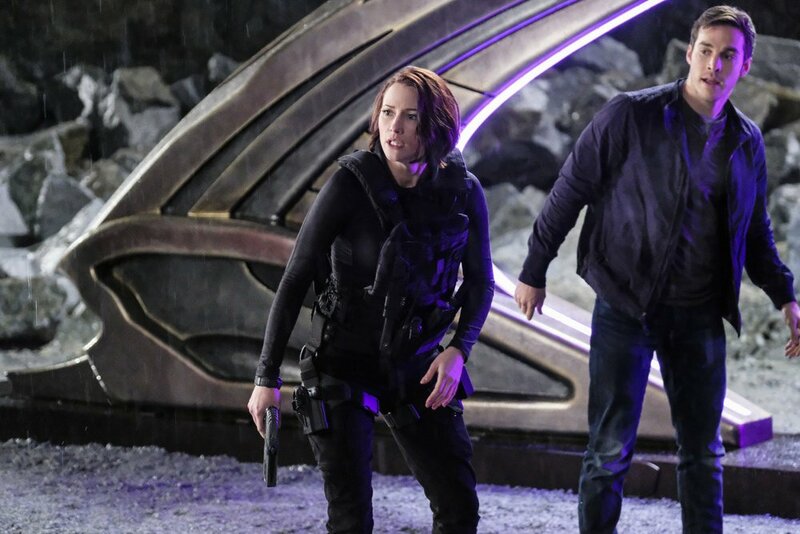 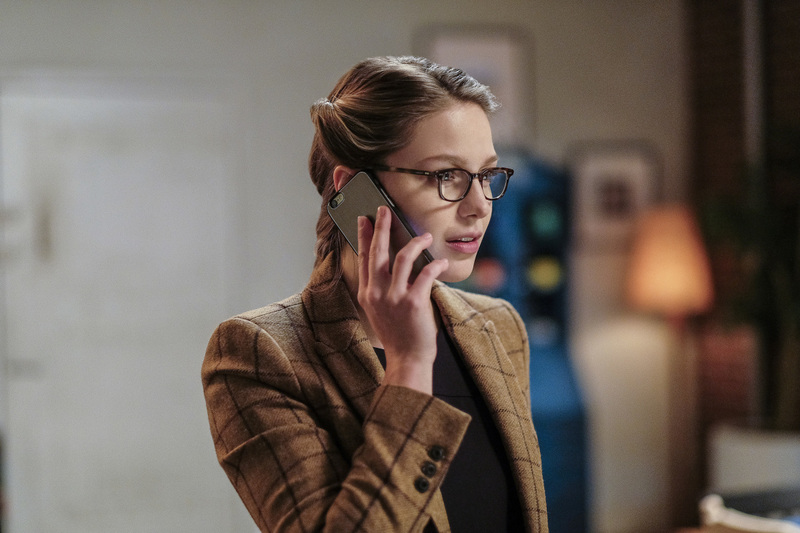 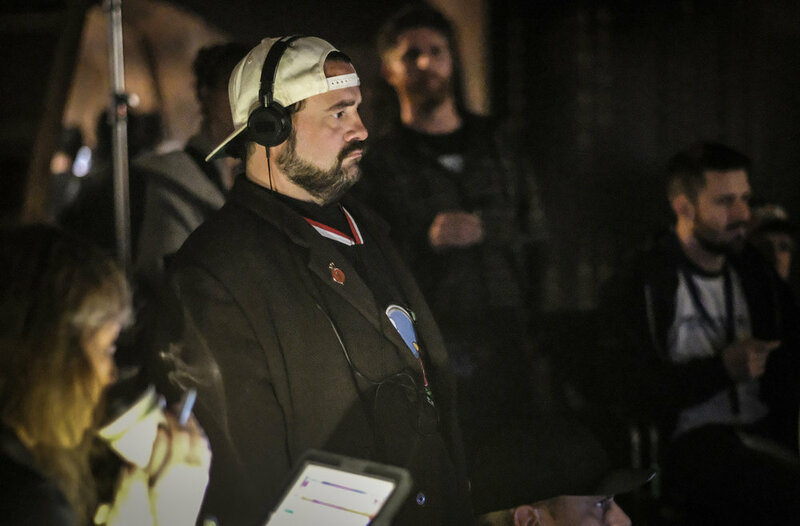 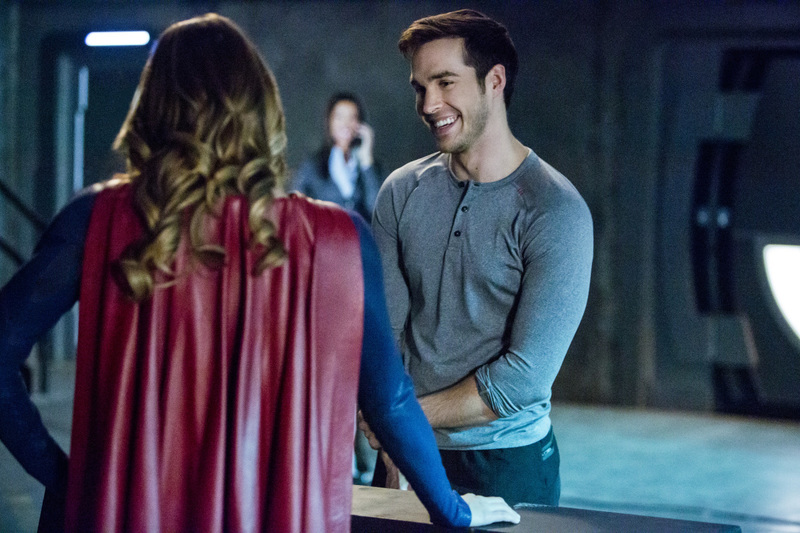 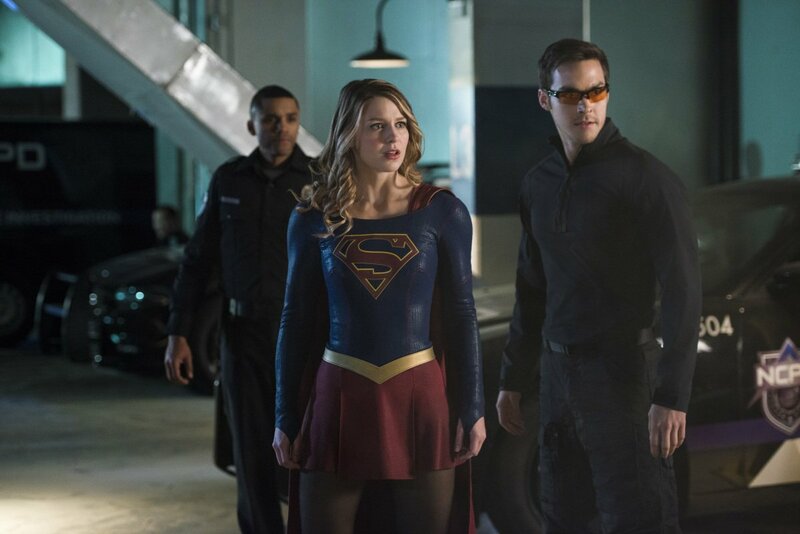 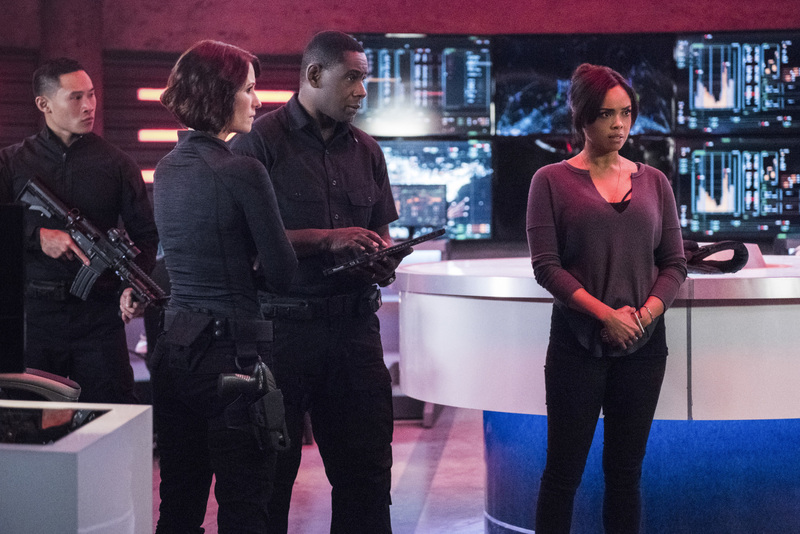 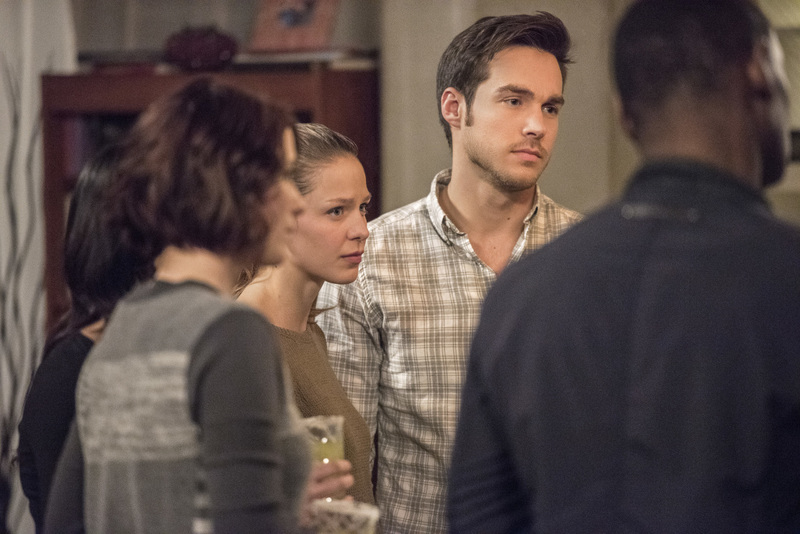 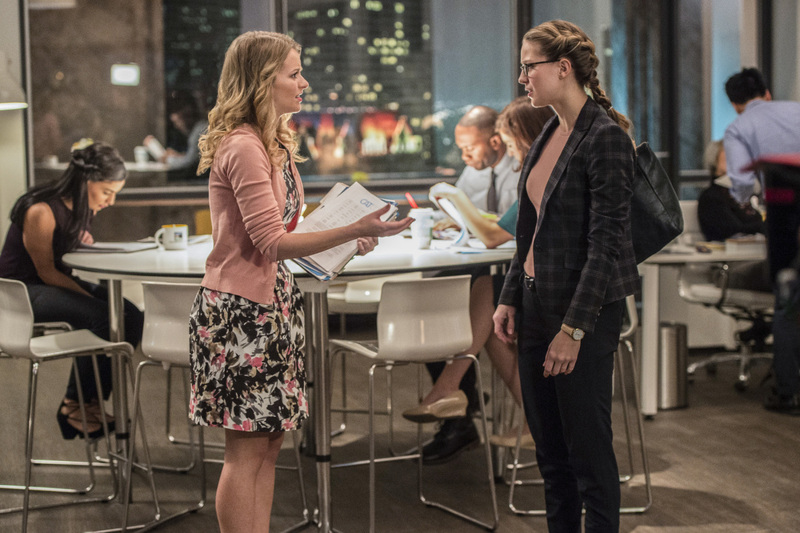 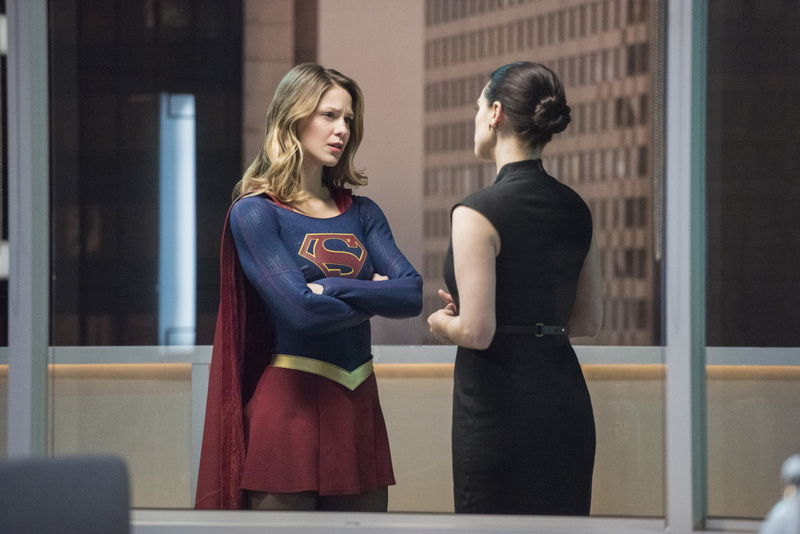 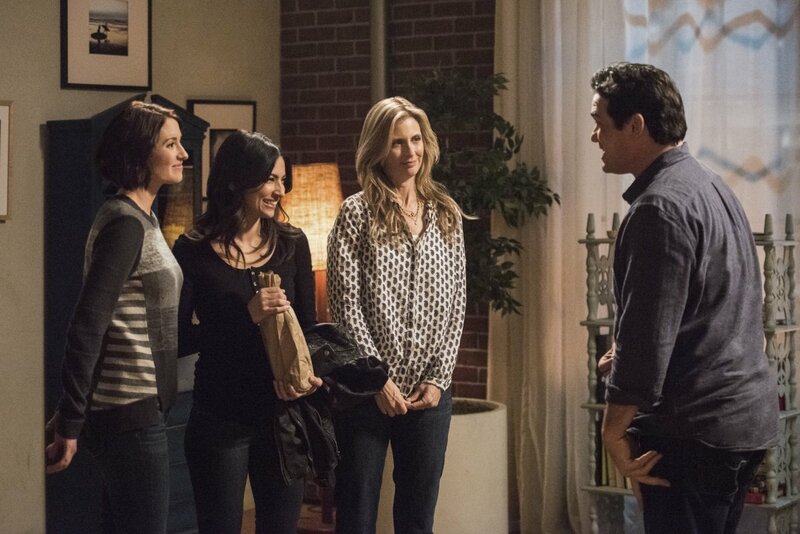 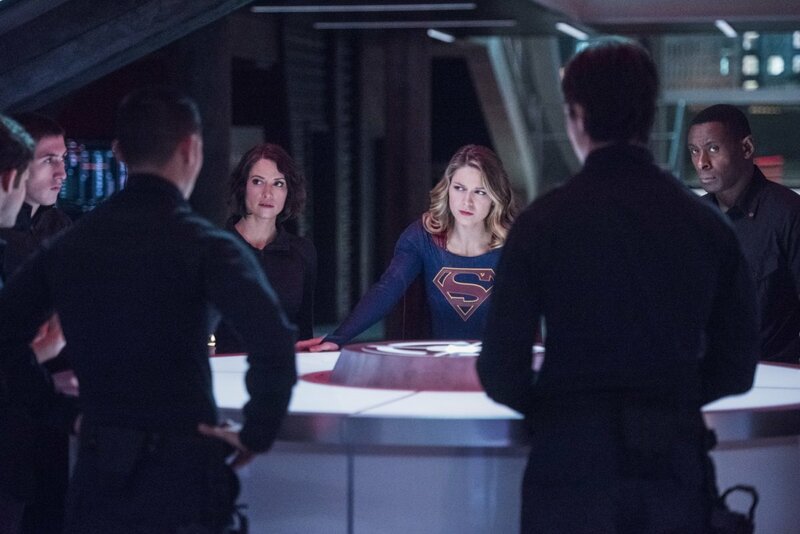 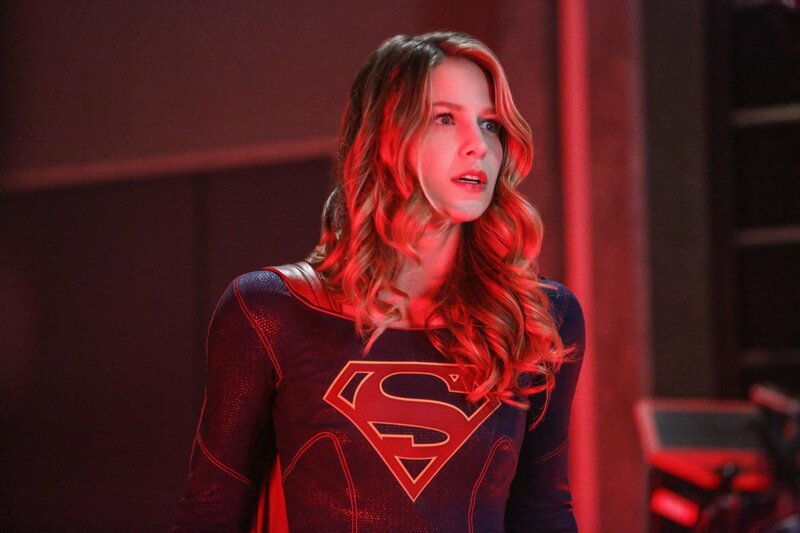 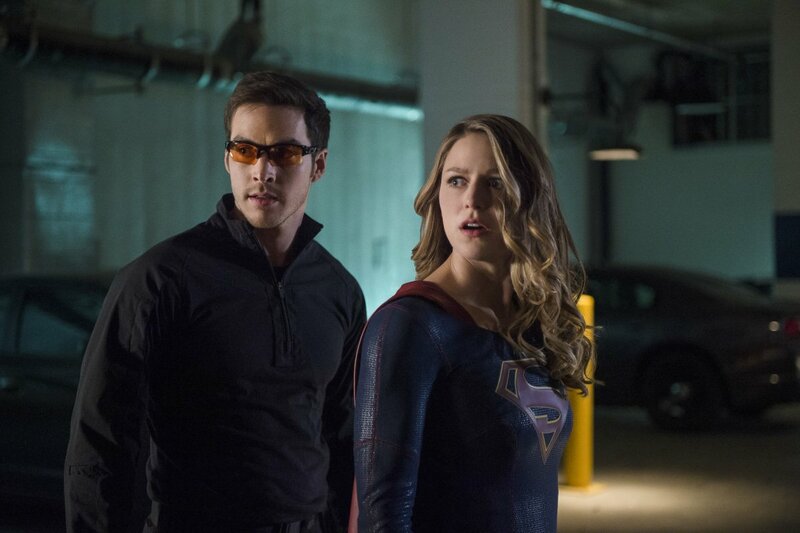 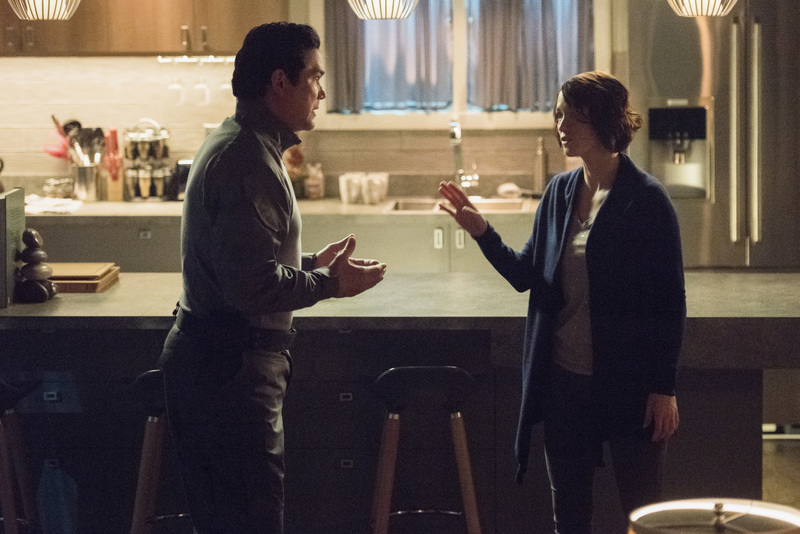 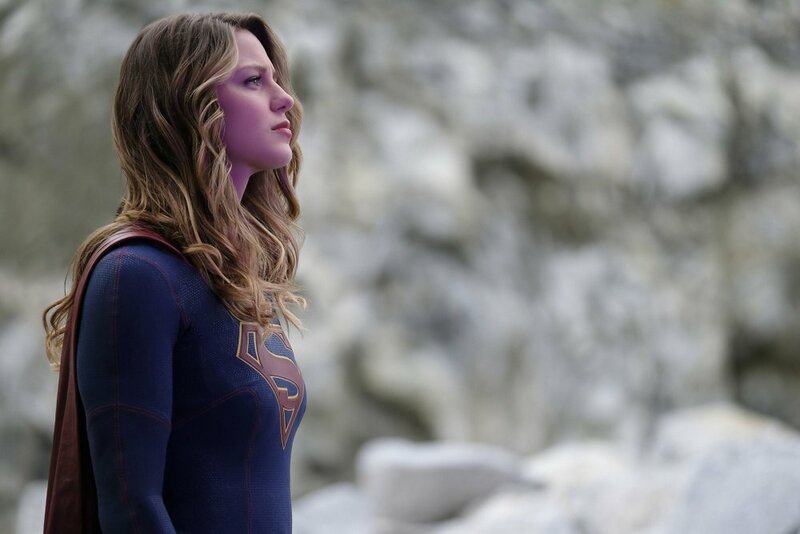 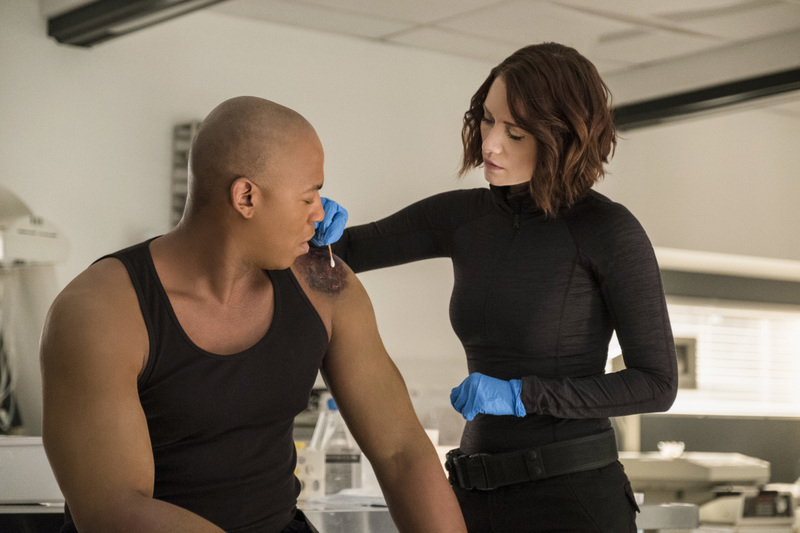 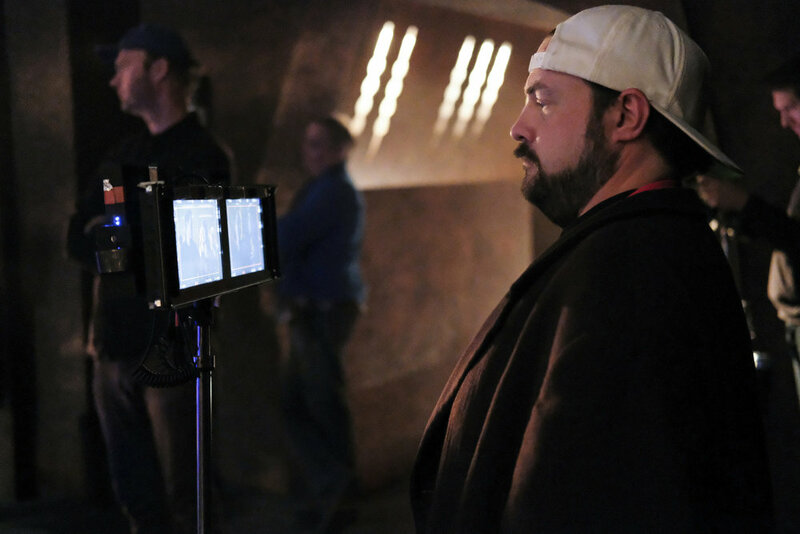 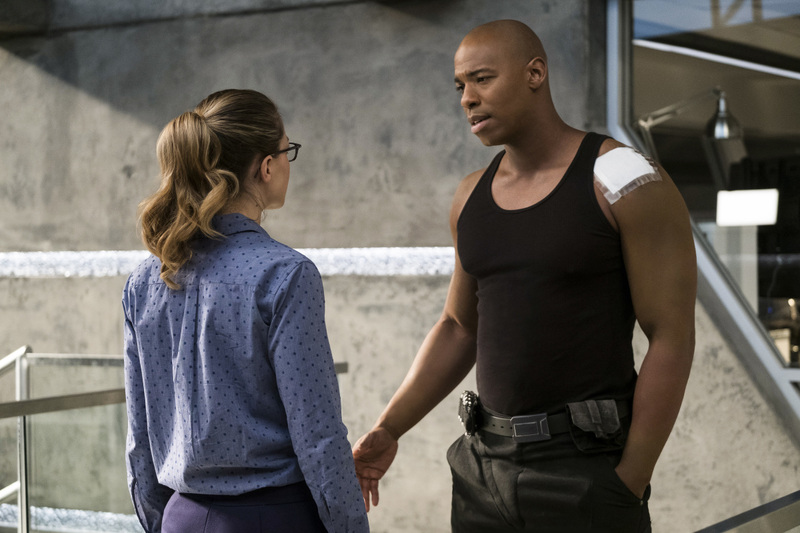 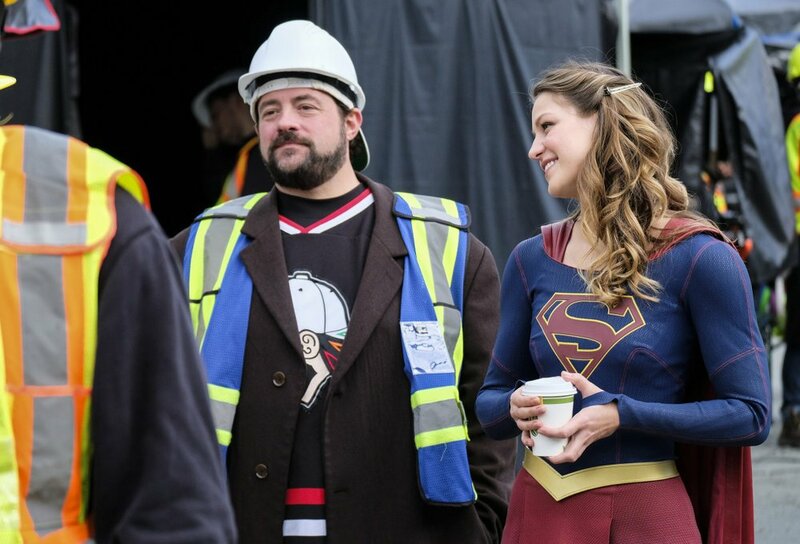 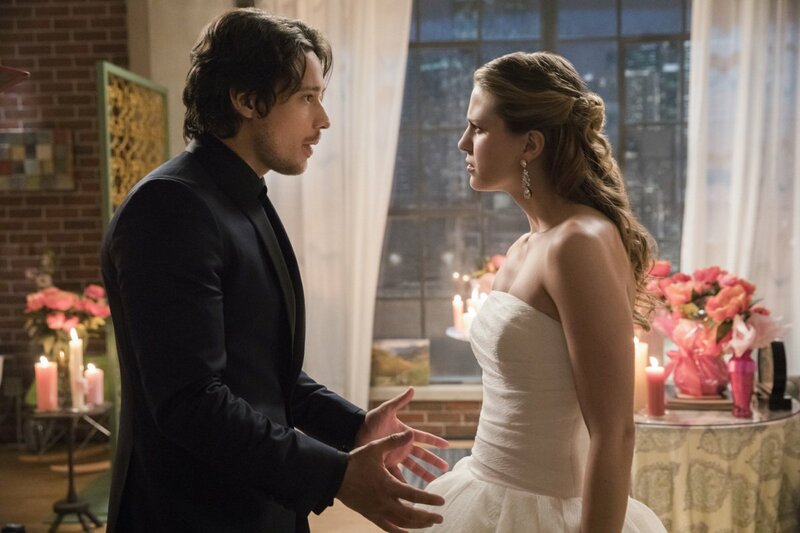 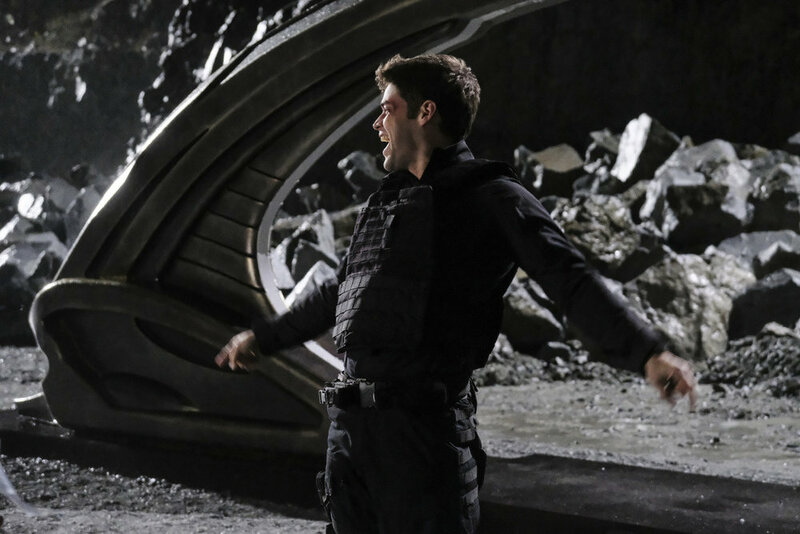 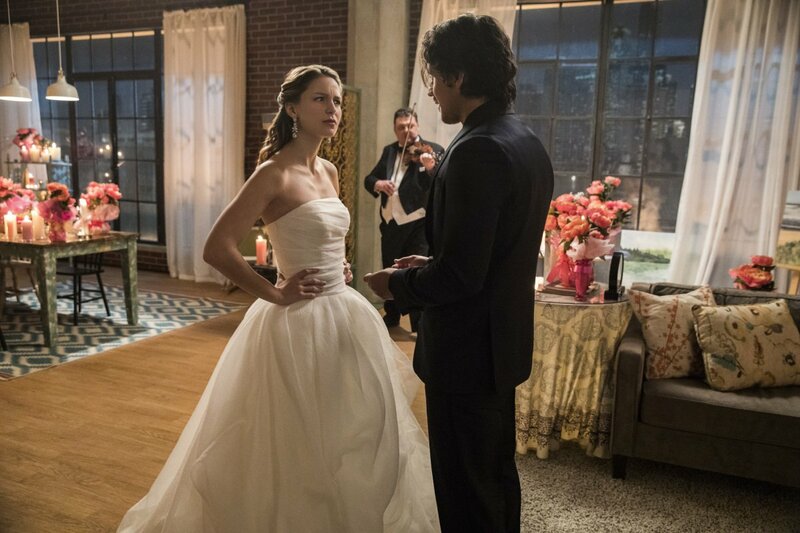 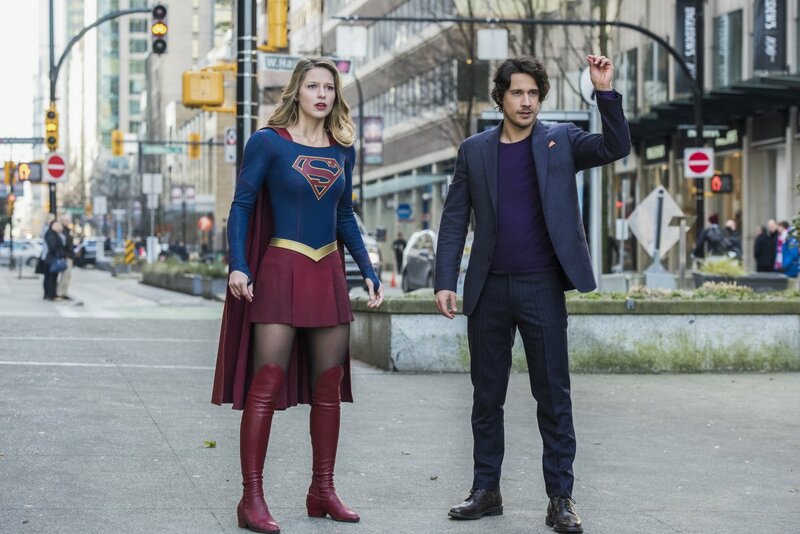 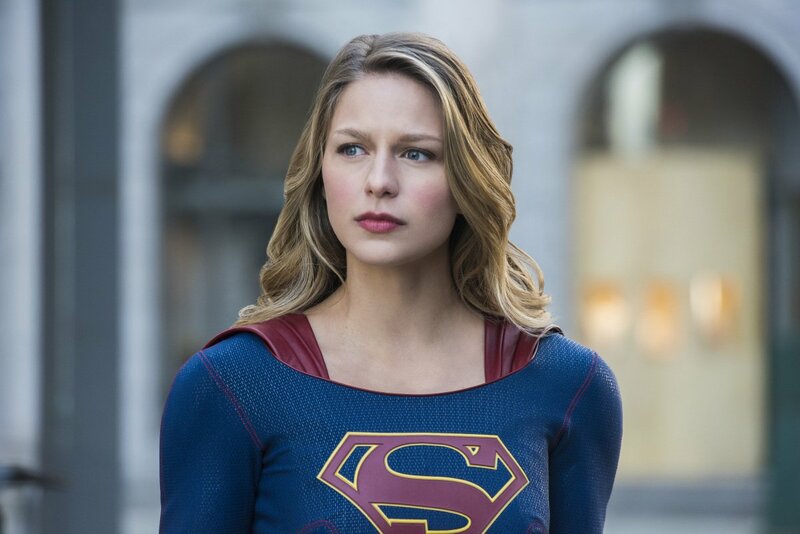 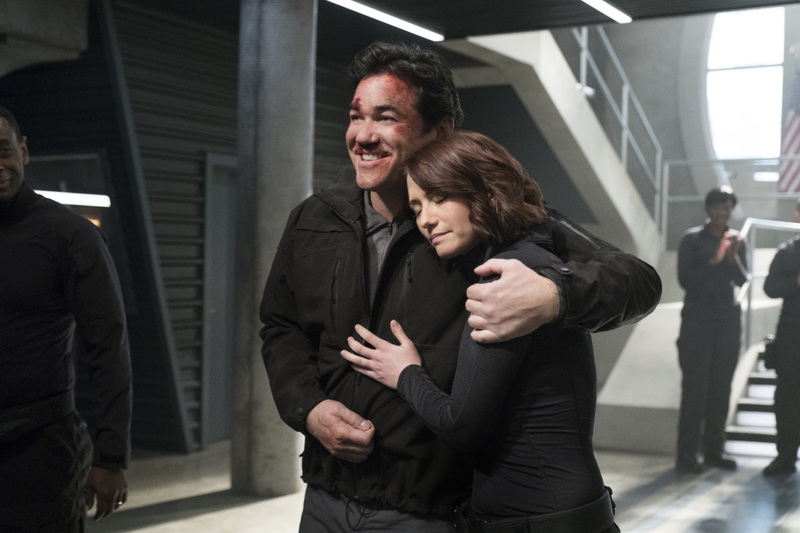 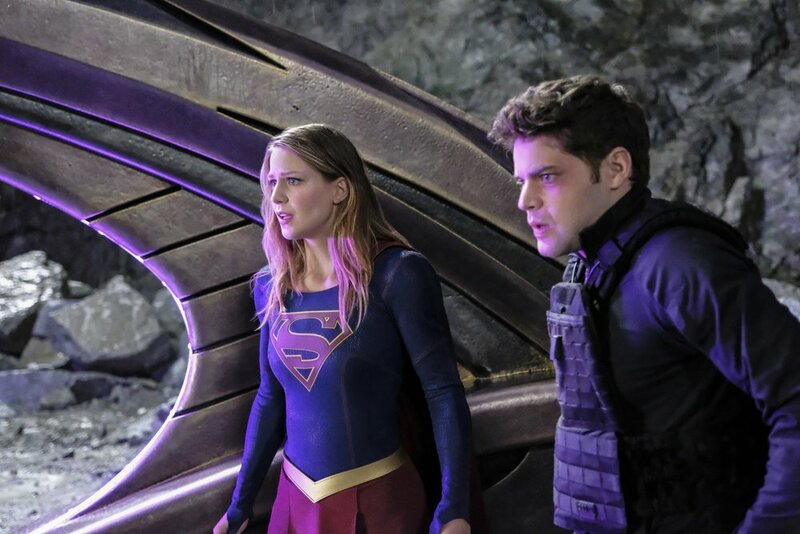 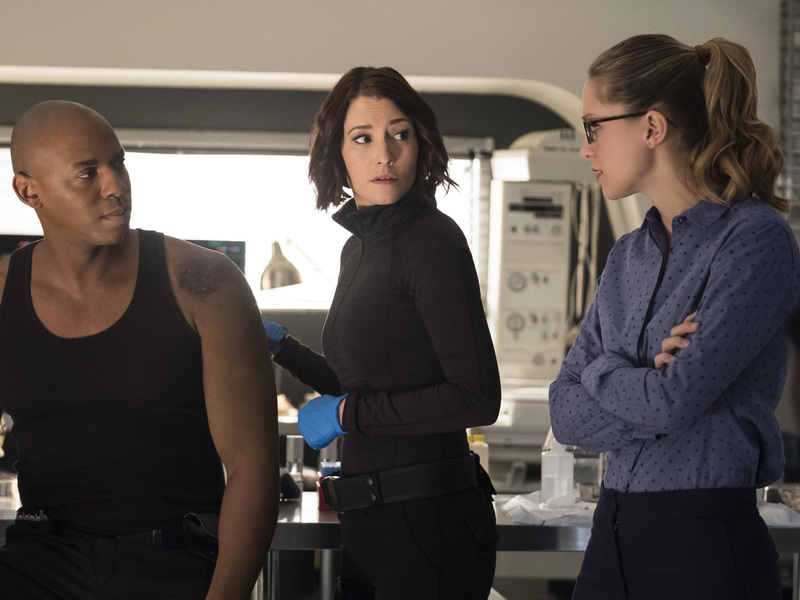 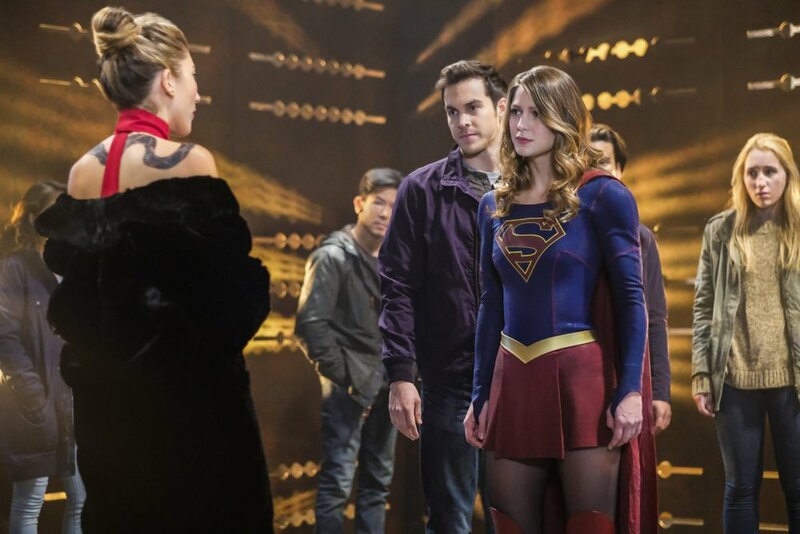 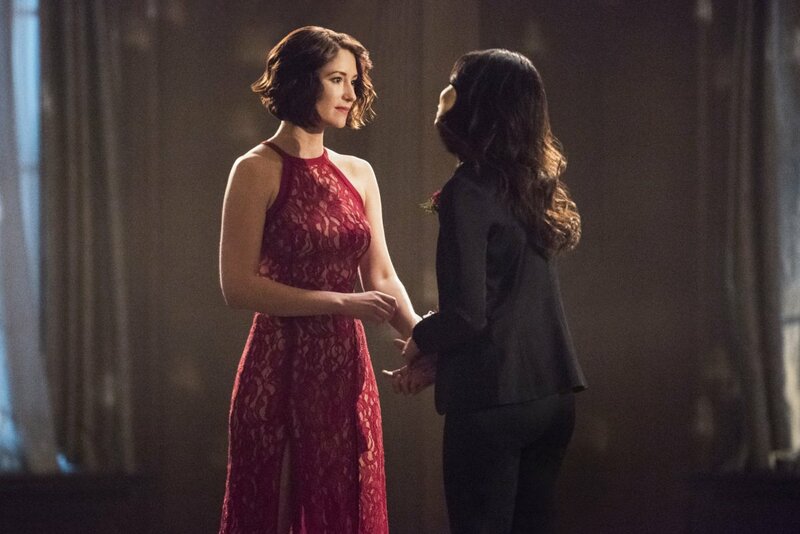 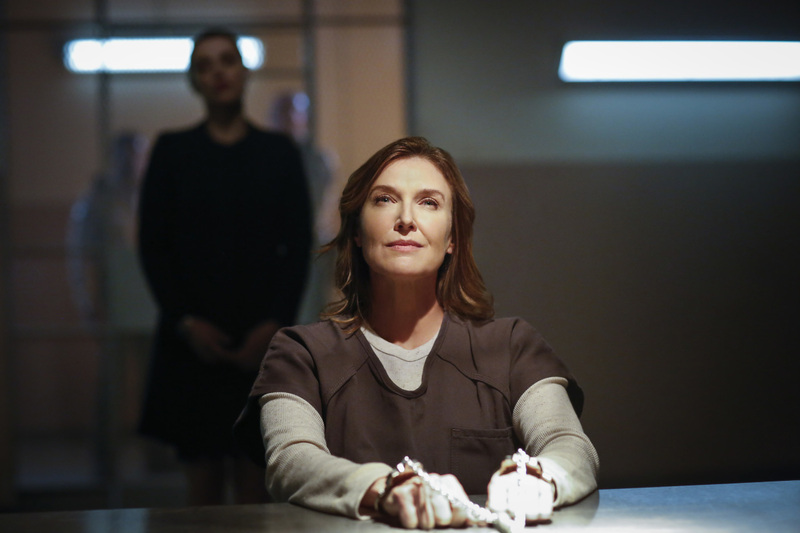 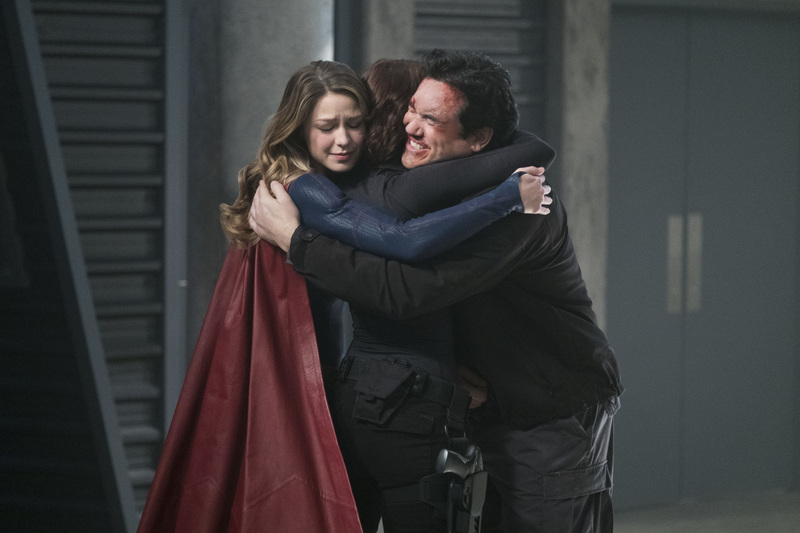 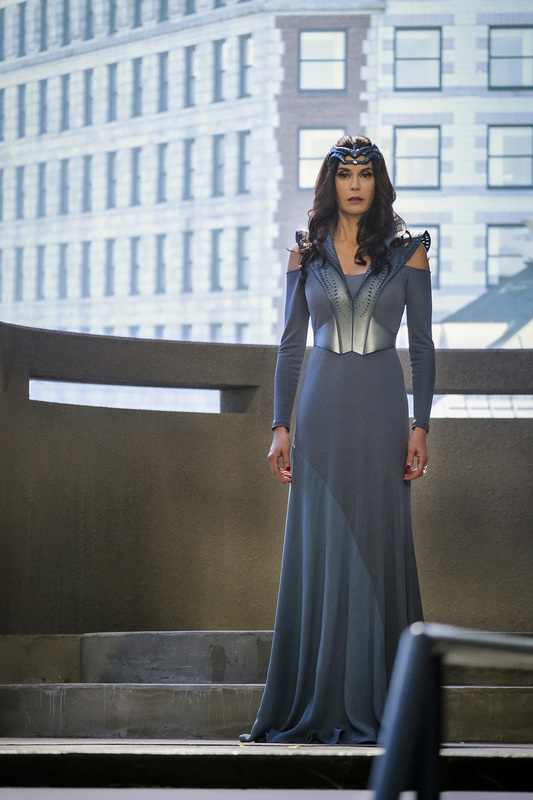 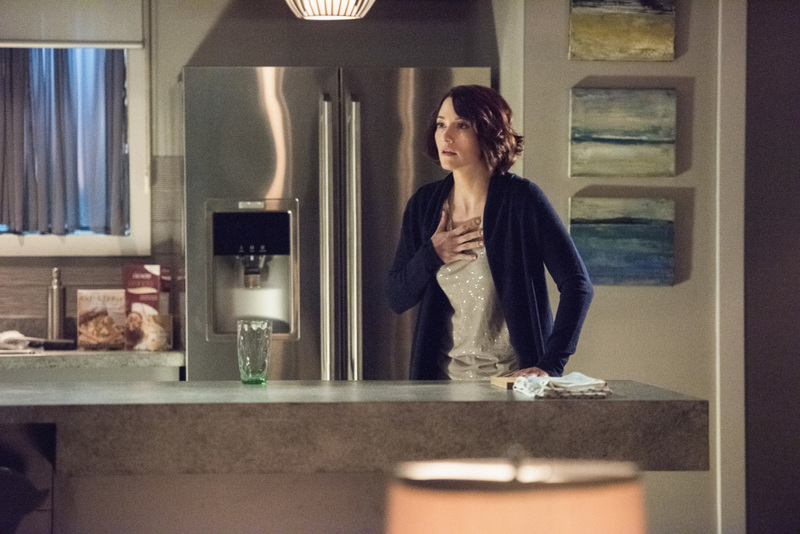 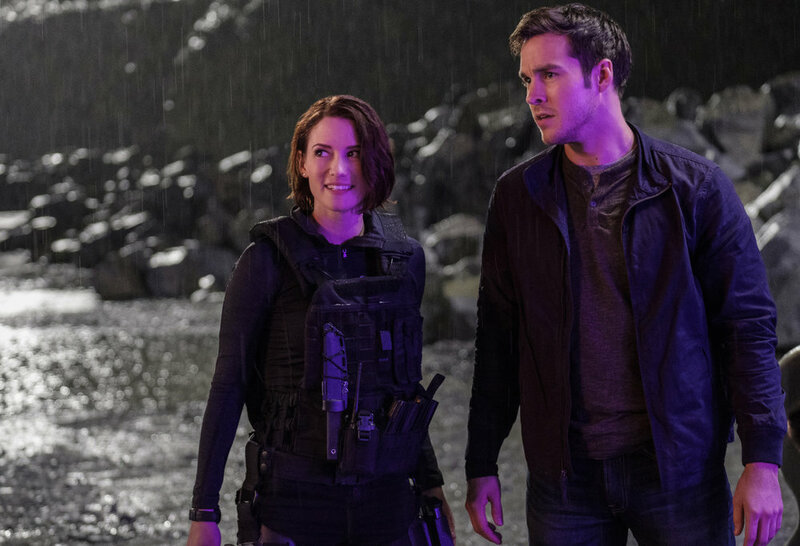 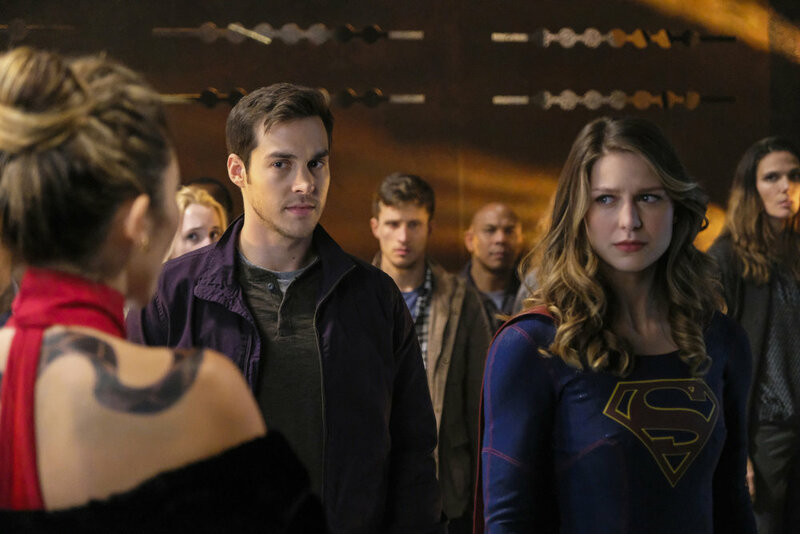 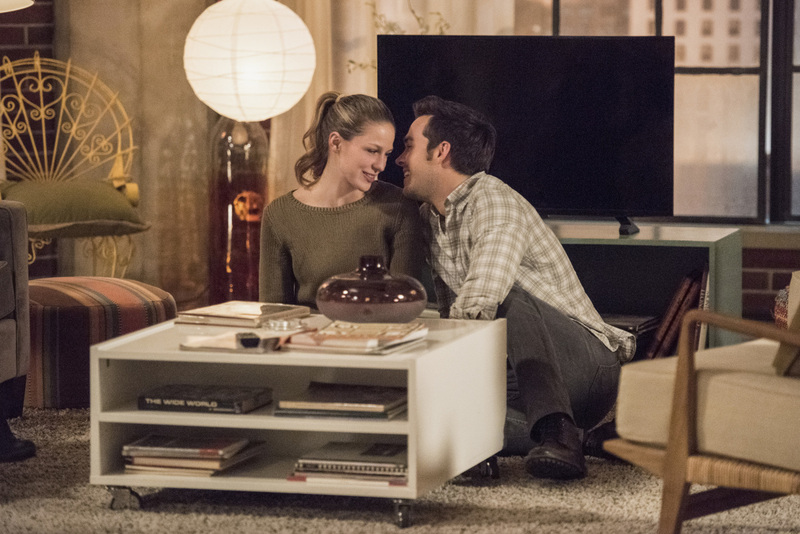 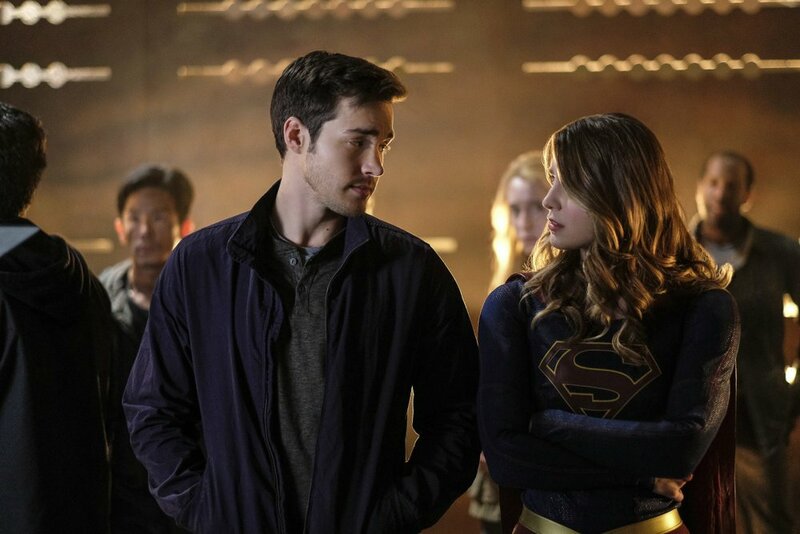 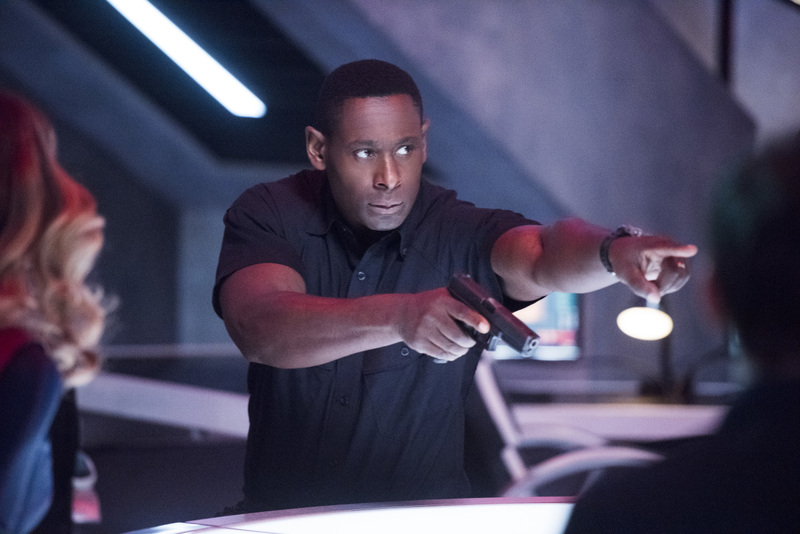 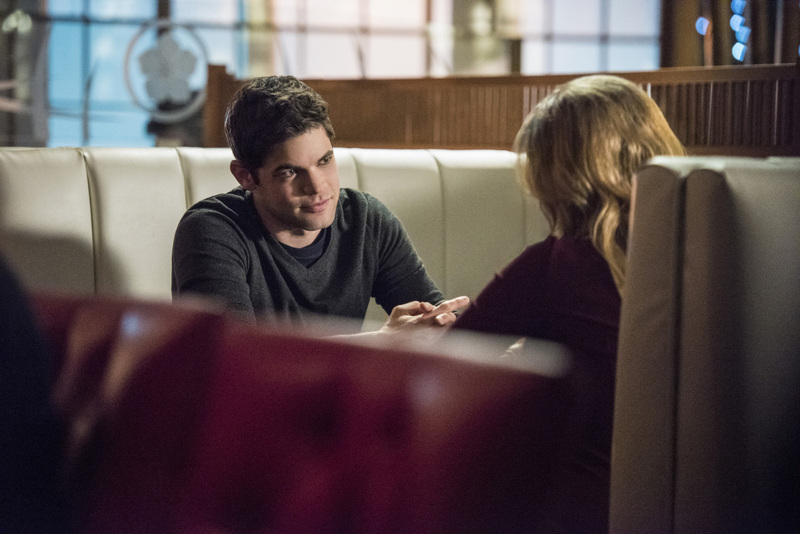 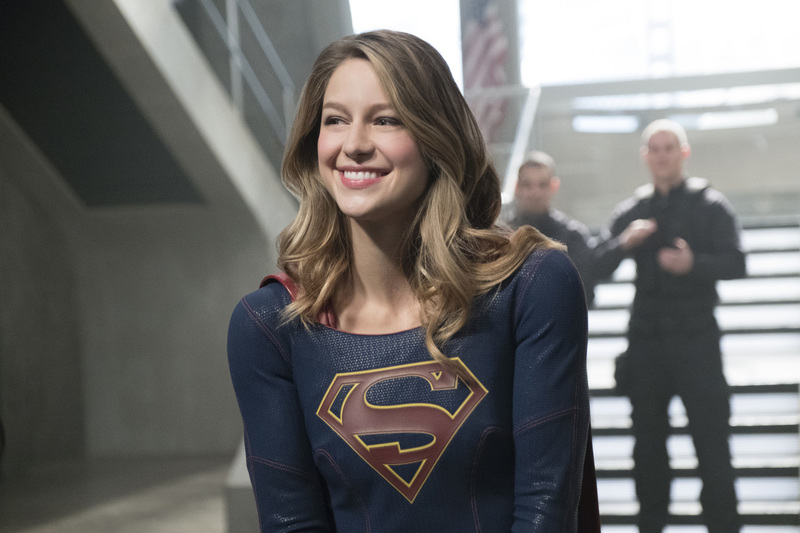 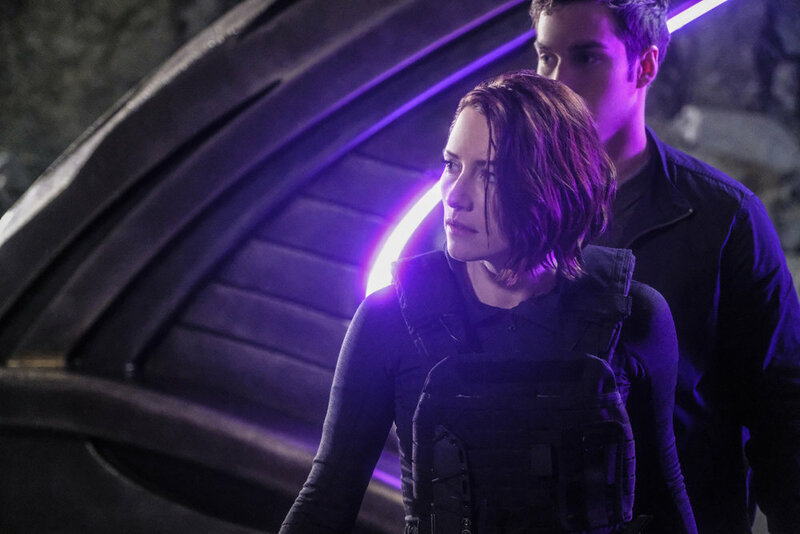 Without a doubt, Supergirl has certainly stepped up its game in its second season. 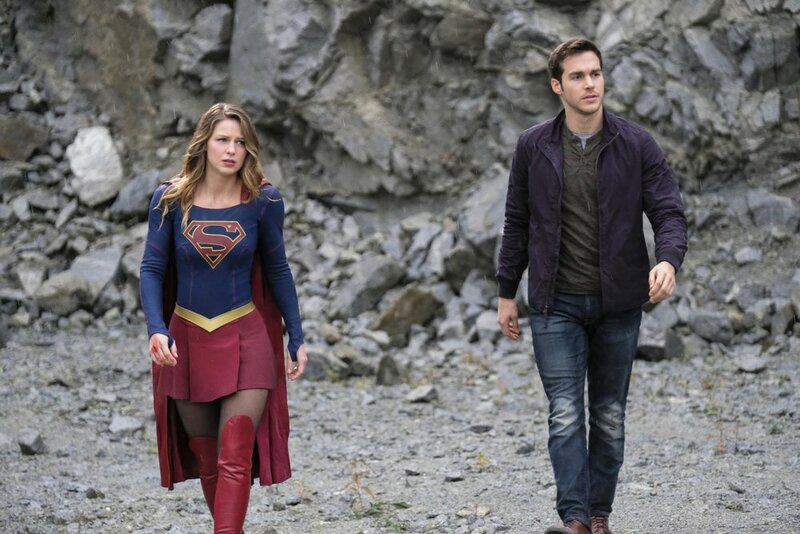 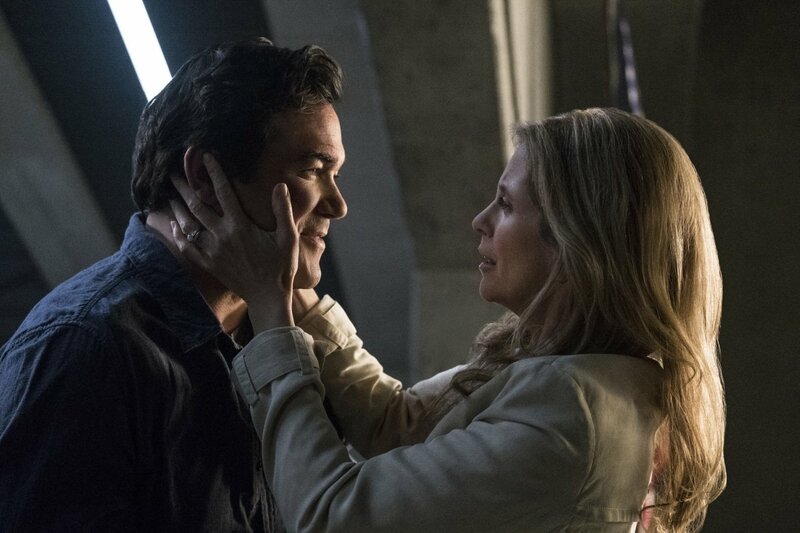 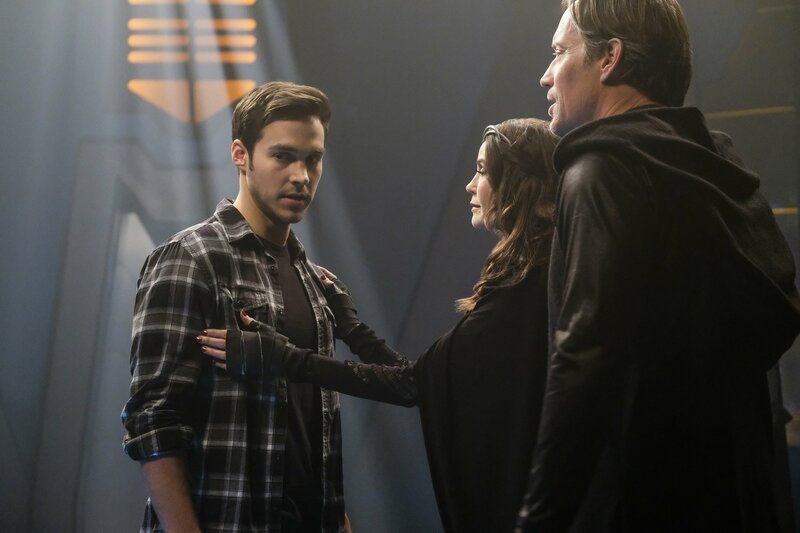 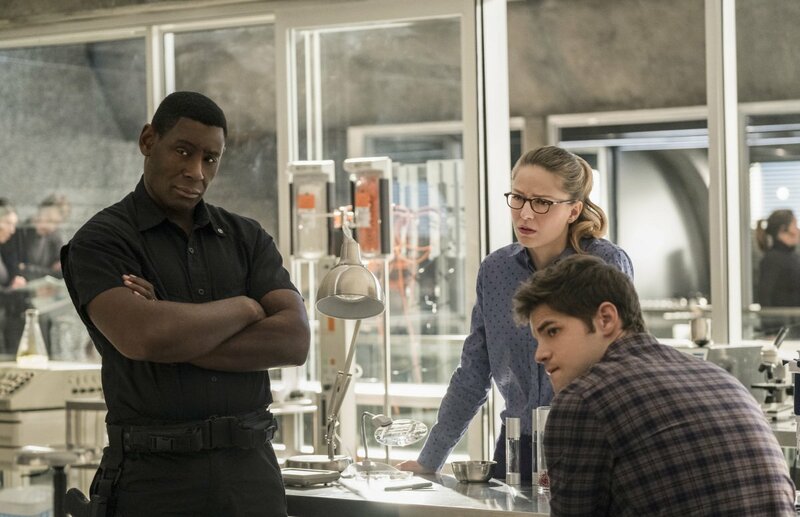 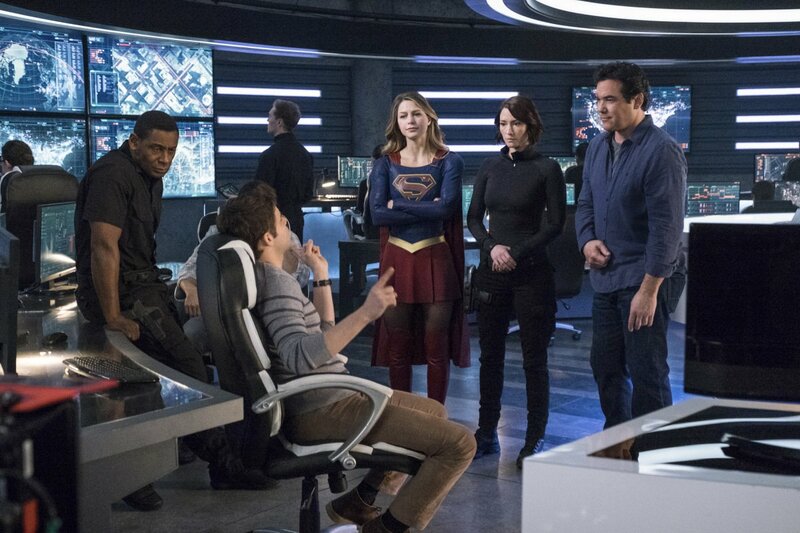 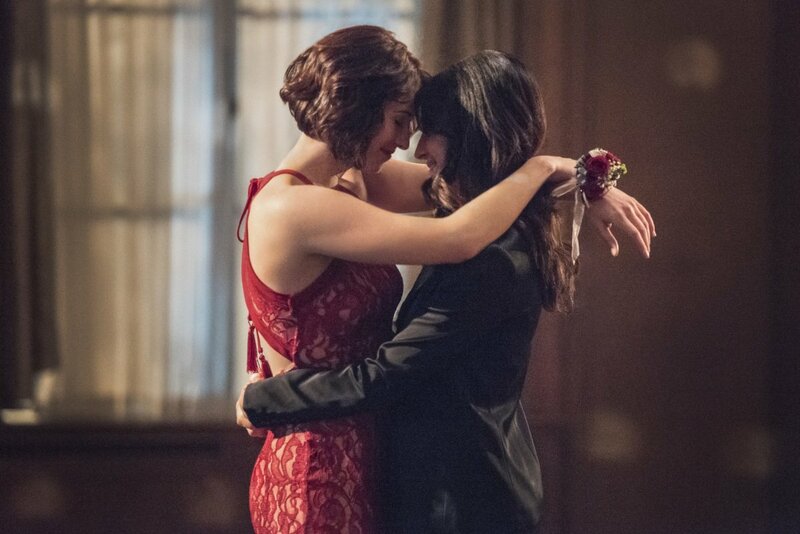 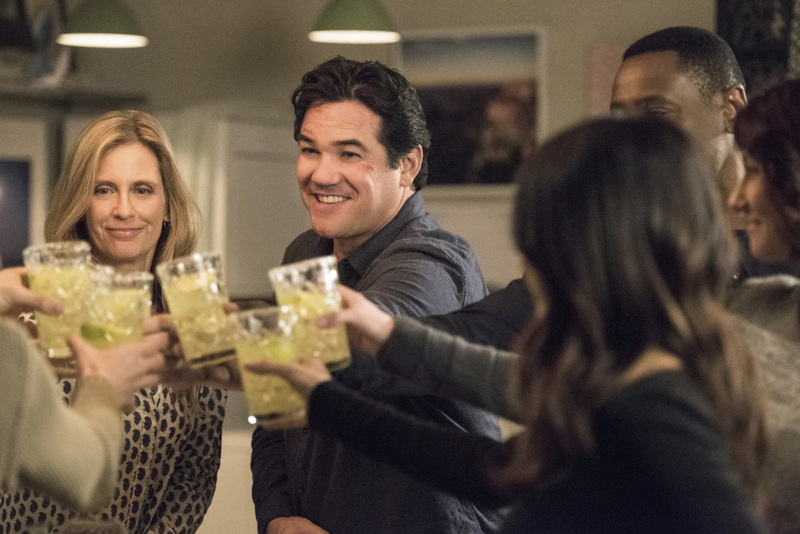 Don’t get me wrong, season 1 was certainly no slouch, but you have to admit that since its move to The CW, it’s been able to breathe more freely and has achieved new heights. 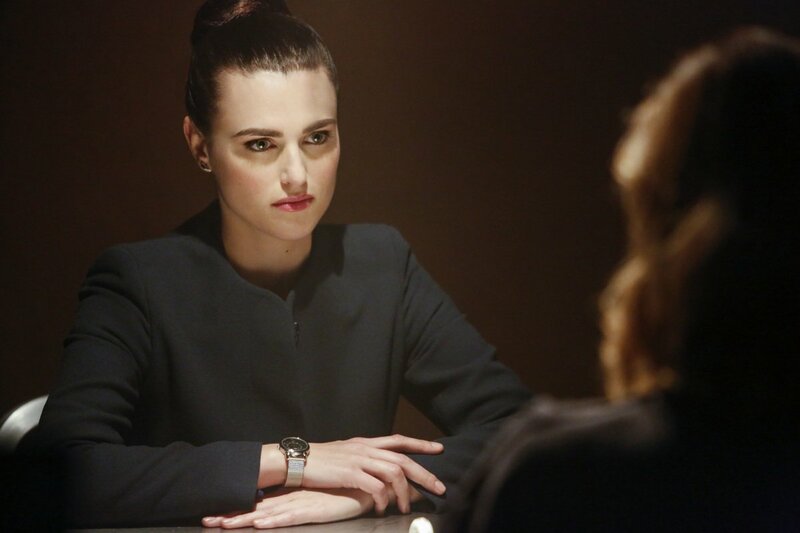 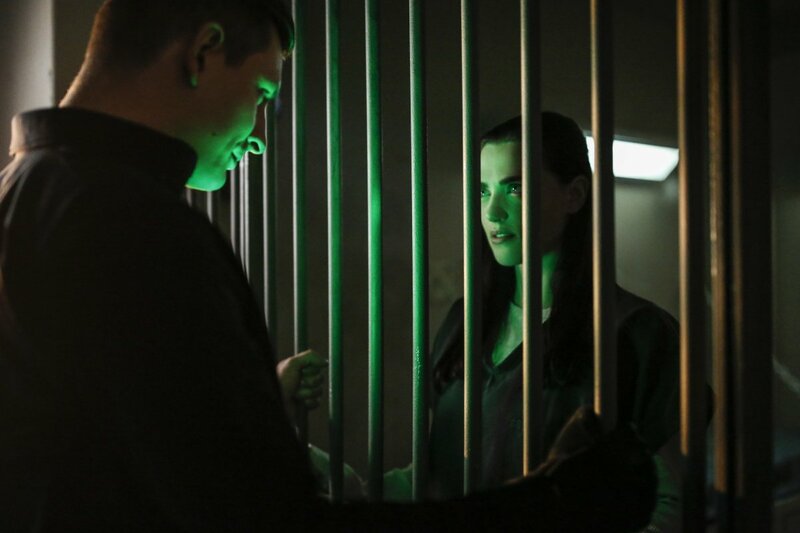 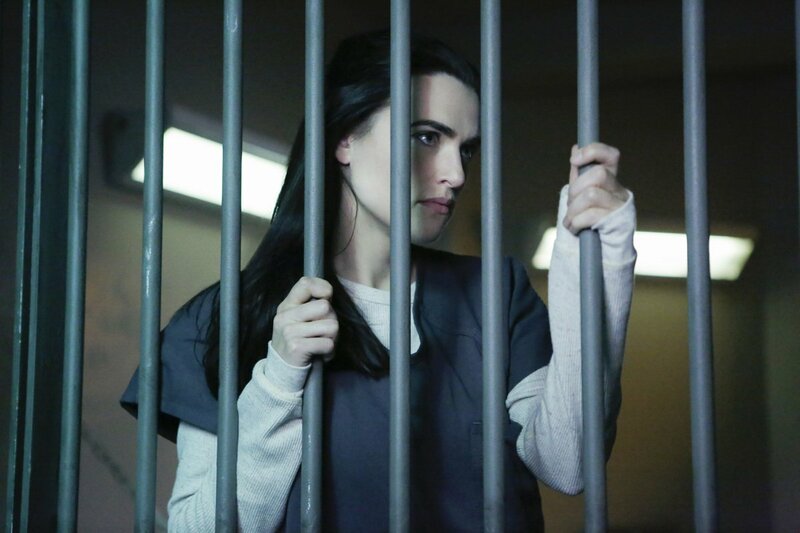 In that time, one wonderful addition to the show has been that of Lena Luthor, played by Katie McGrath. 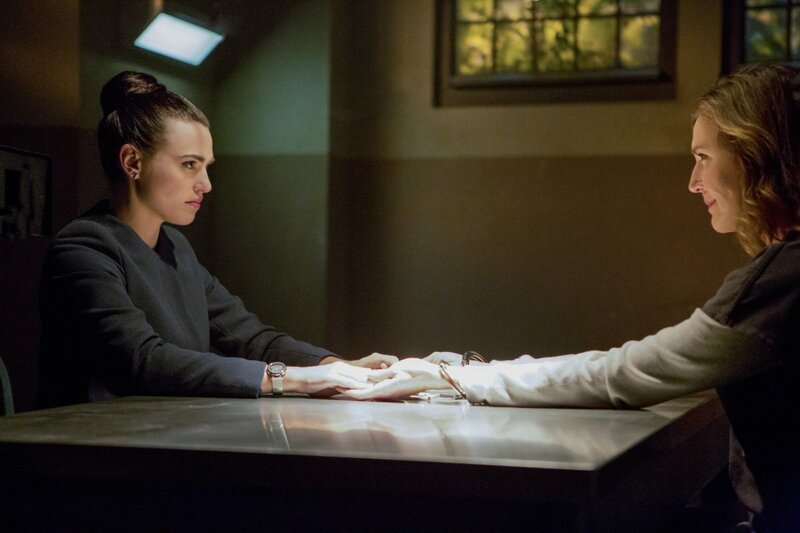 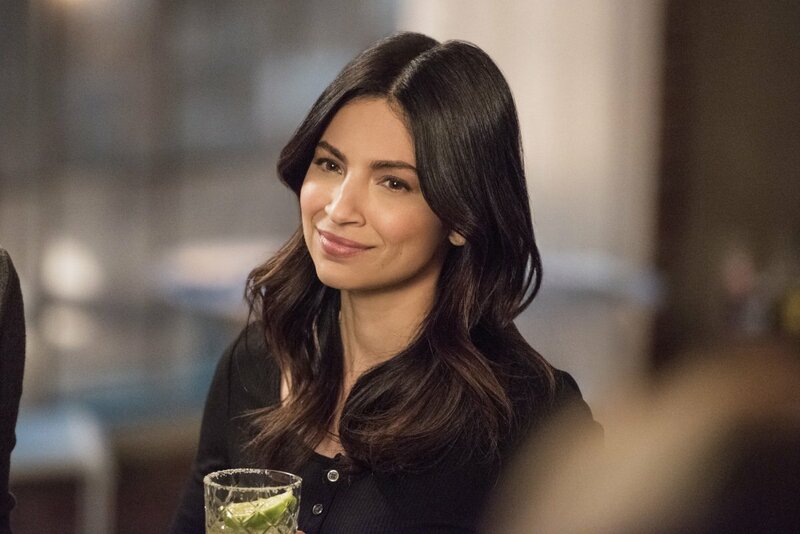 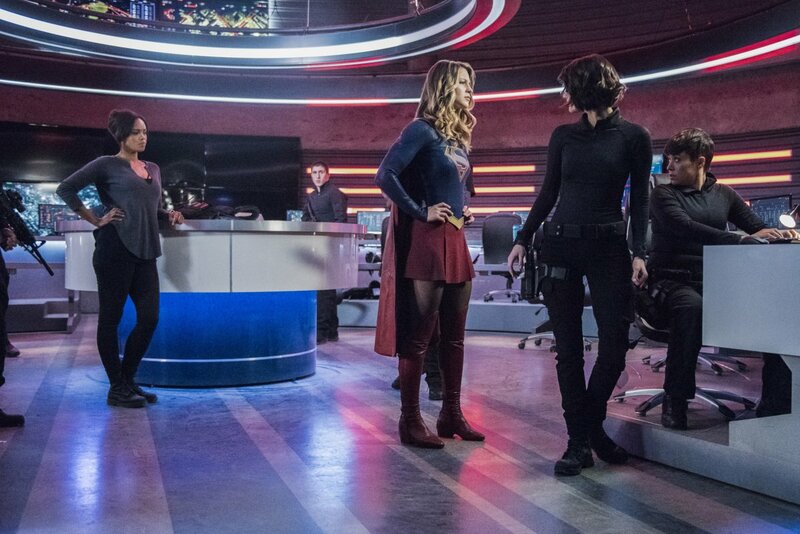 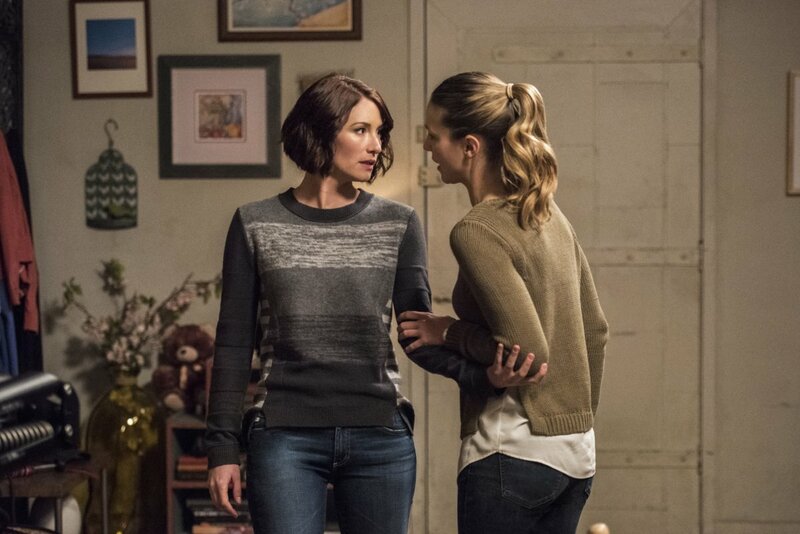 While attempting to step out of her notorious brother’s shadow and bring LuthorCorp – now L-Corp – into the light, she’s also forged an interesting relationship with one Kara Danvers while confounding her own mother, Lillian, at every turn. 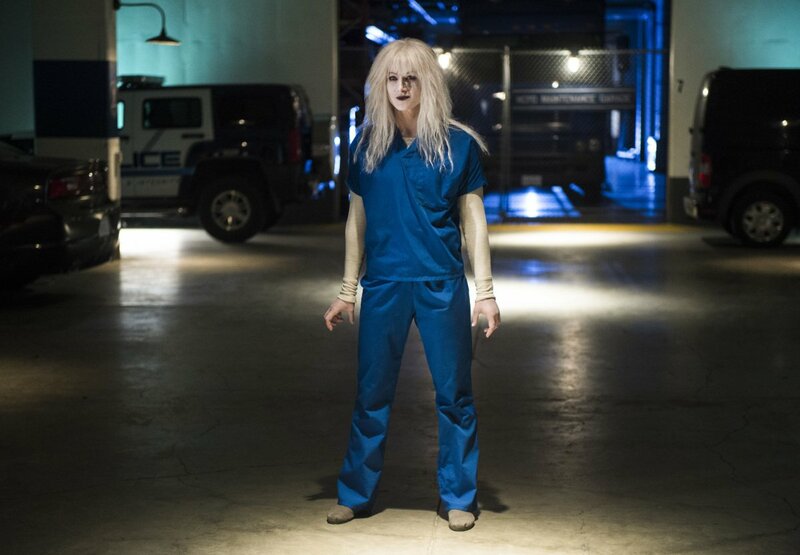 Fortunately, she’s been promoted to series regular for season 3. 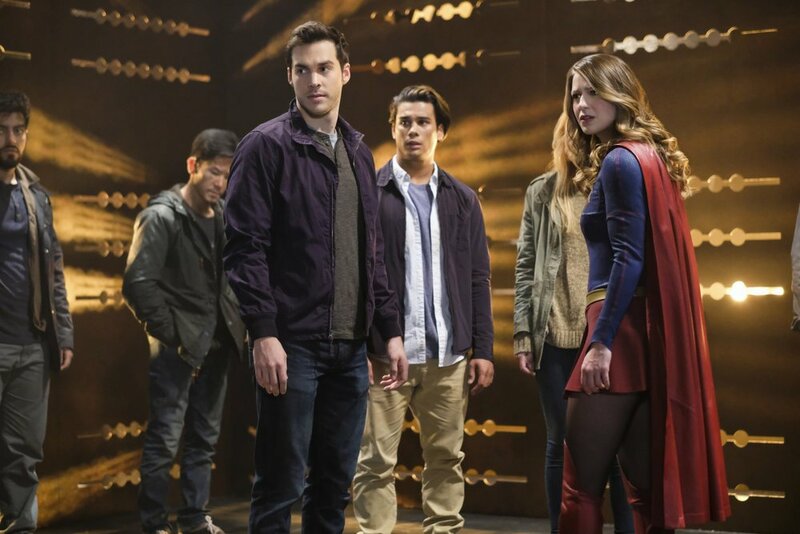 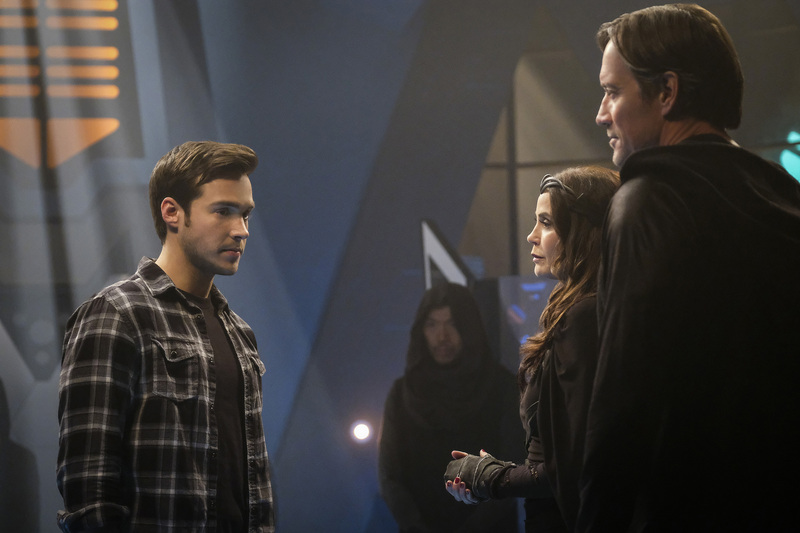 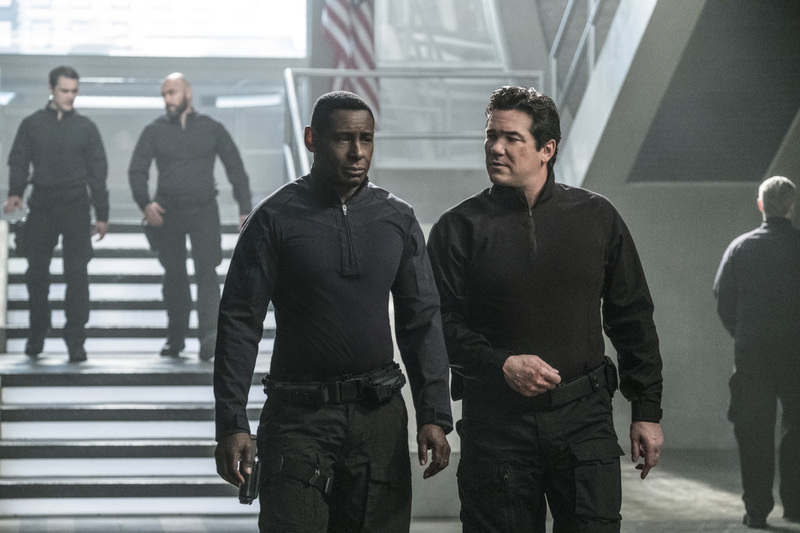 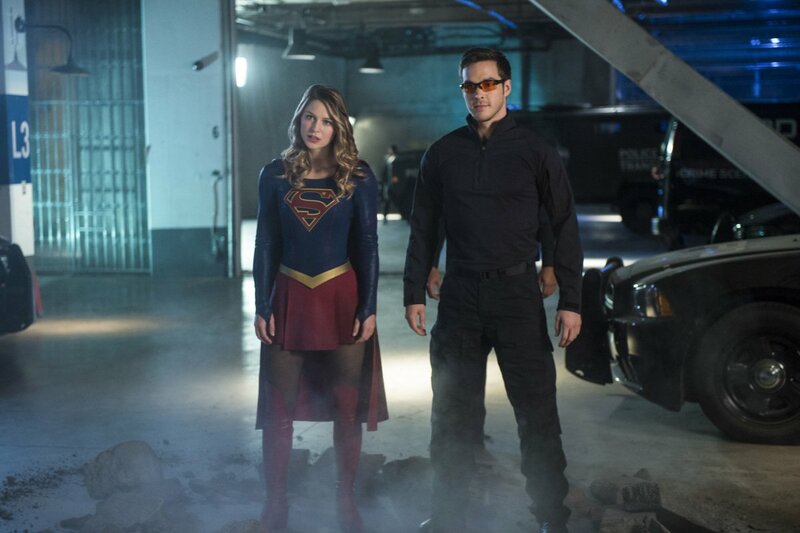 Anyway, anyone remotely familiar with this show is well aware that earlier this season Tyler Hoechlin suited up, effectively becoming television’s latest Superman to a mostly positive response from the fanbase. 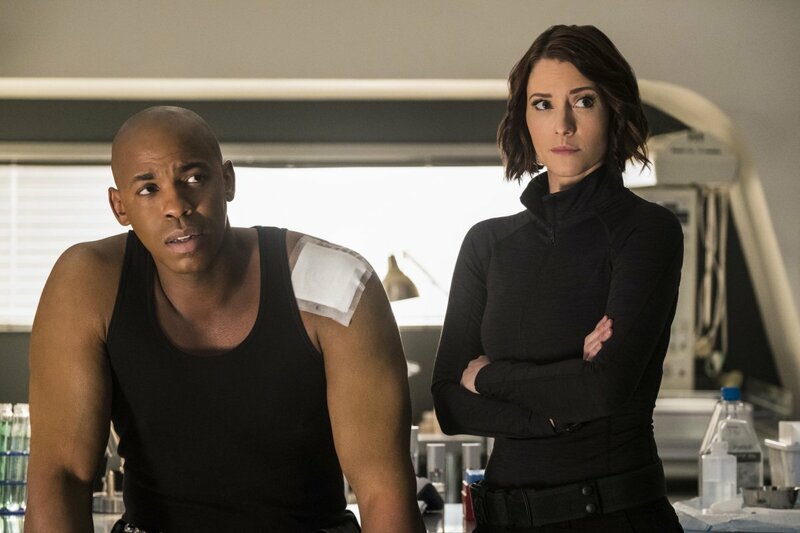 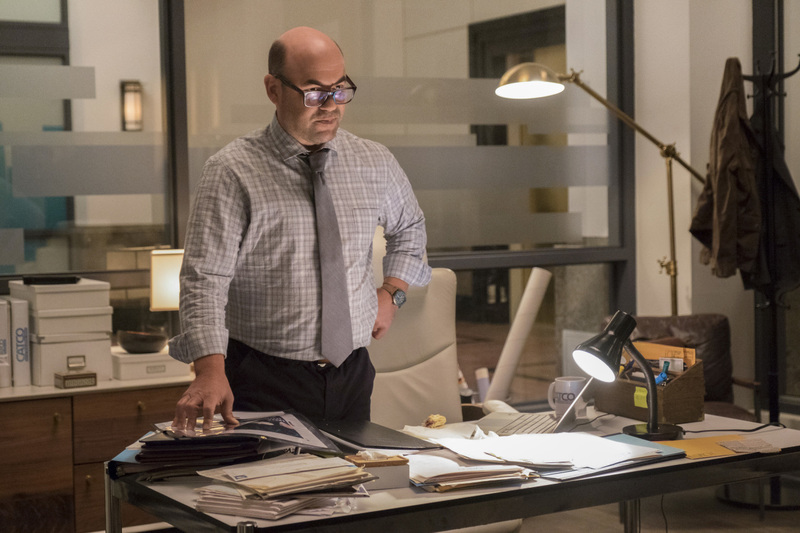 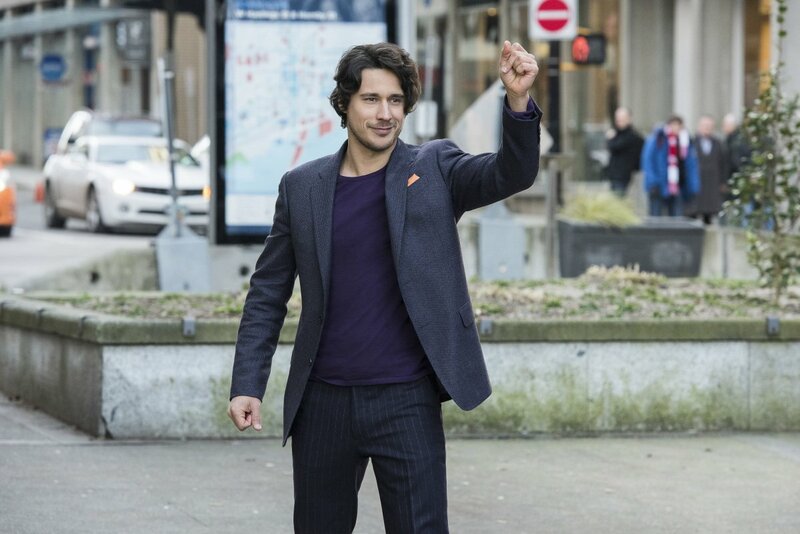 Knowing that he’s now slated for a return in the season 2 finale, the question on the mind of many is undoubtedly if we’ll ever see Lex Luthor put in an appearance. 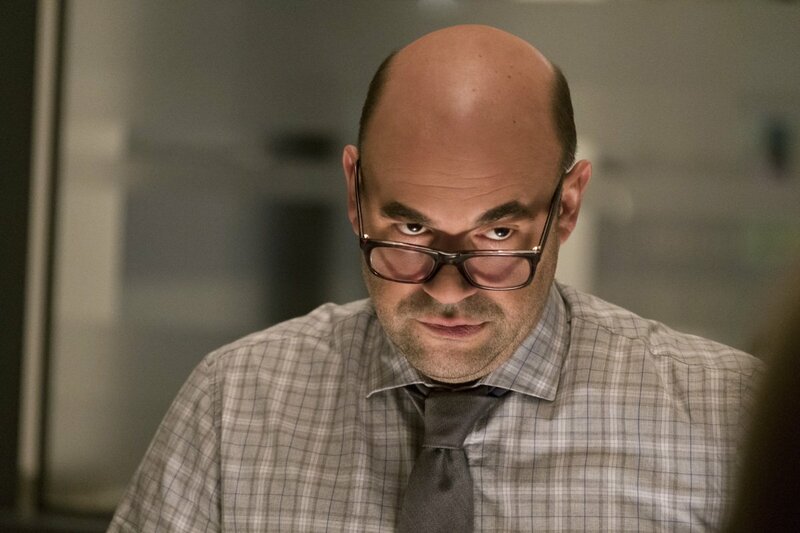 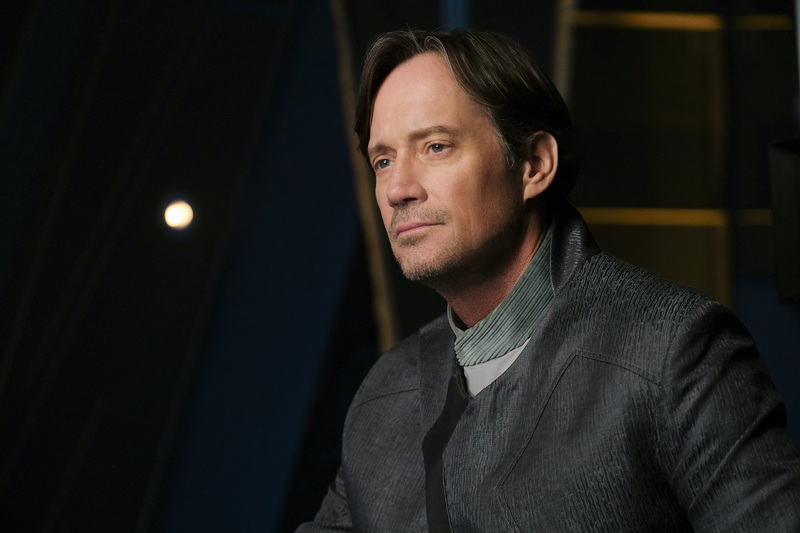 Although I must admit that the veteran actor would probably make a great Lex, I’m not so sure if he’d be the ideal fit for playing her brother, especially when you factor in the knowledge that Willis is older than Brenda Strong, who currently inhabits the role of Lillian Luthor. 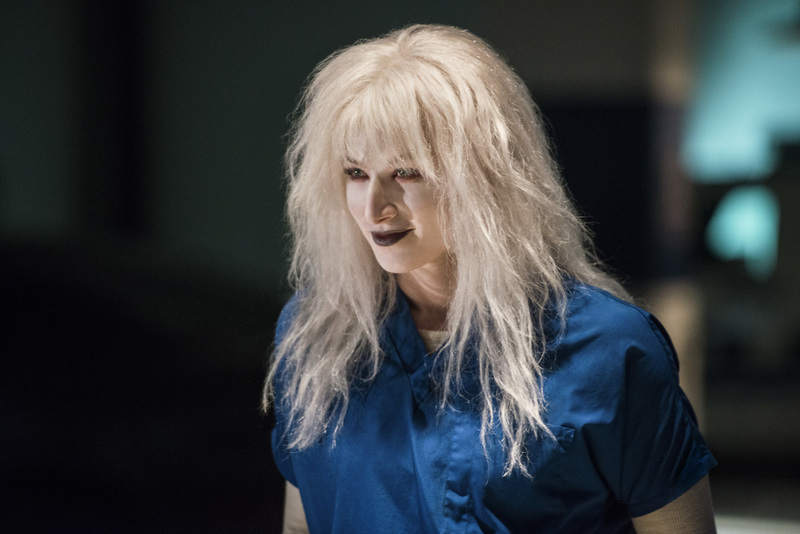 Granted, Ruth Connell is quite a bit younger than her onscreen son in Mark A. Sheppard over on Supernatural, but at least she has the excuse for her character being a centuries old witch.